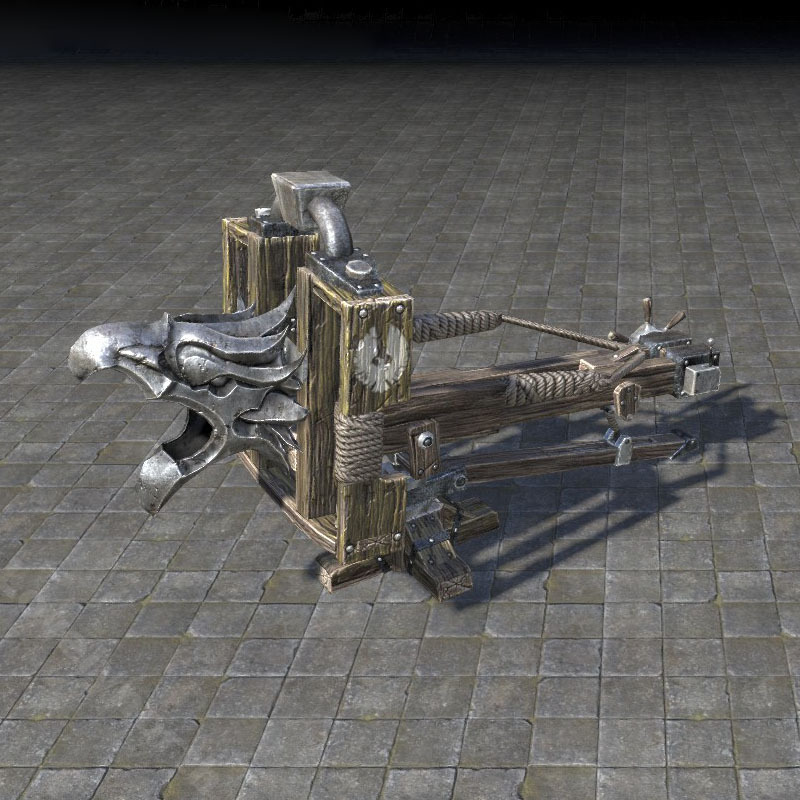 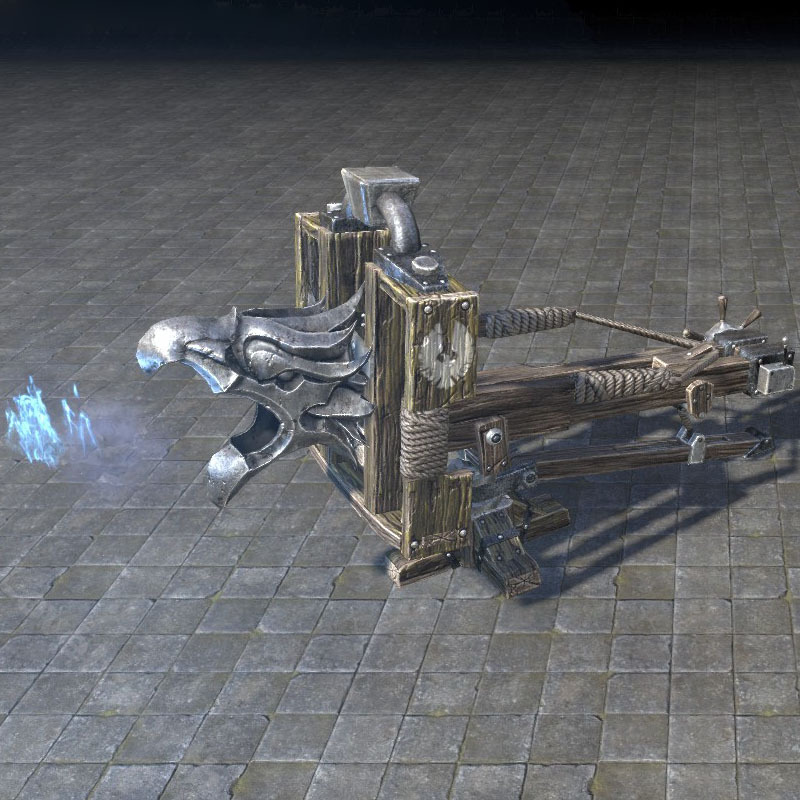 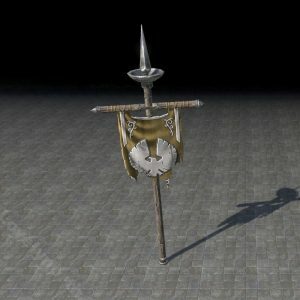 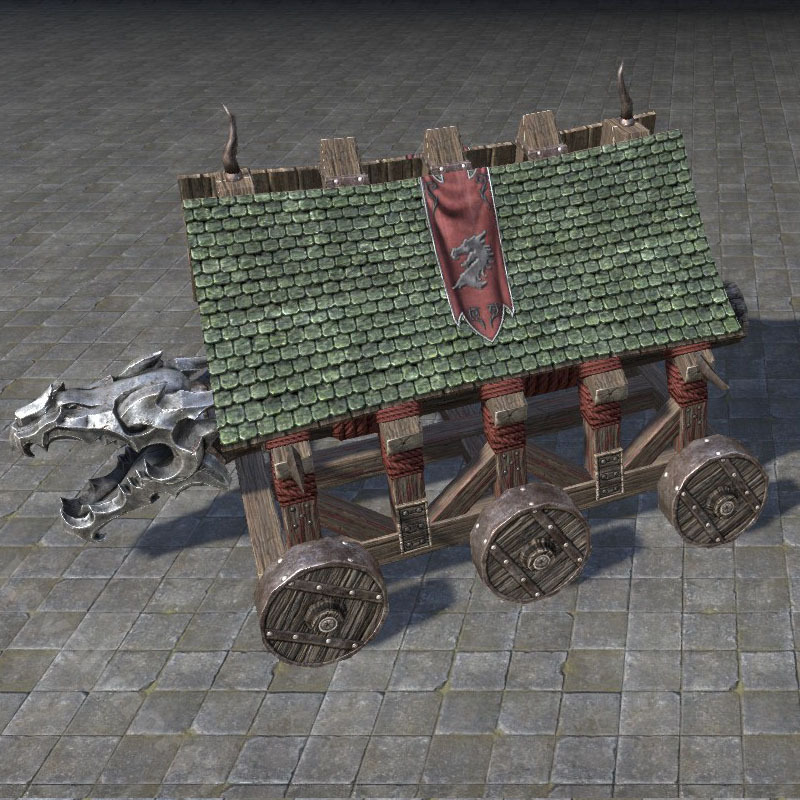 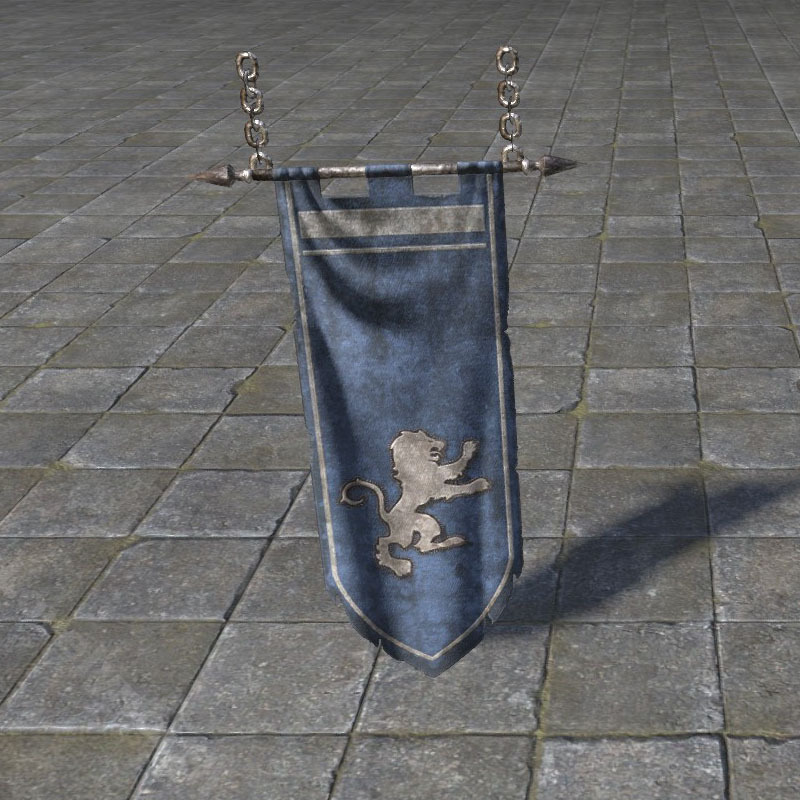 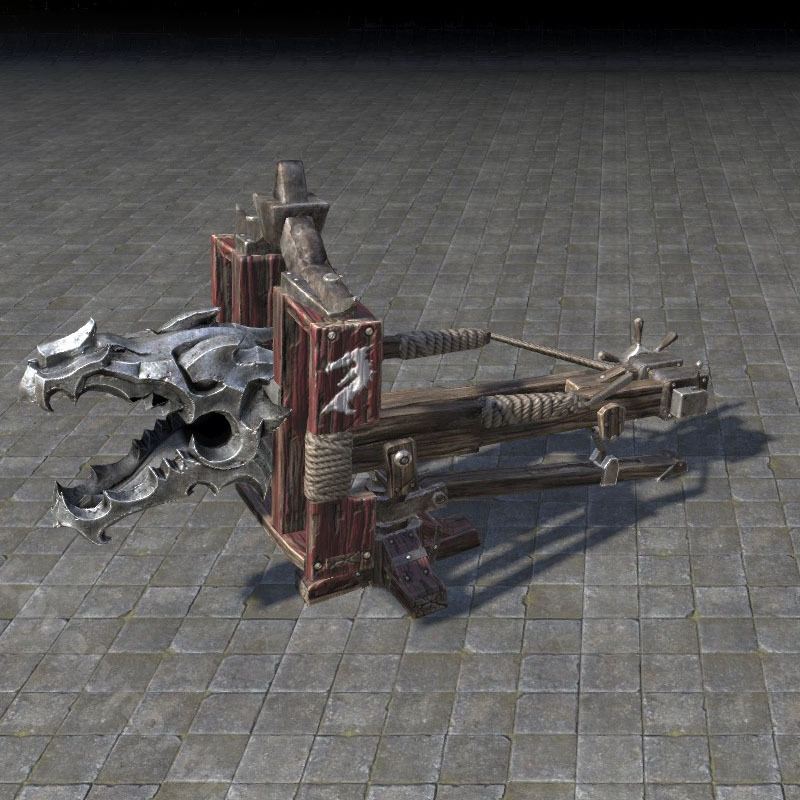 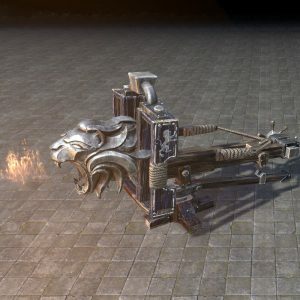 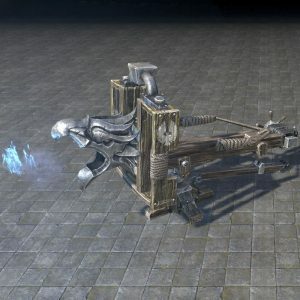 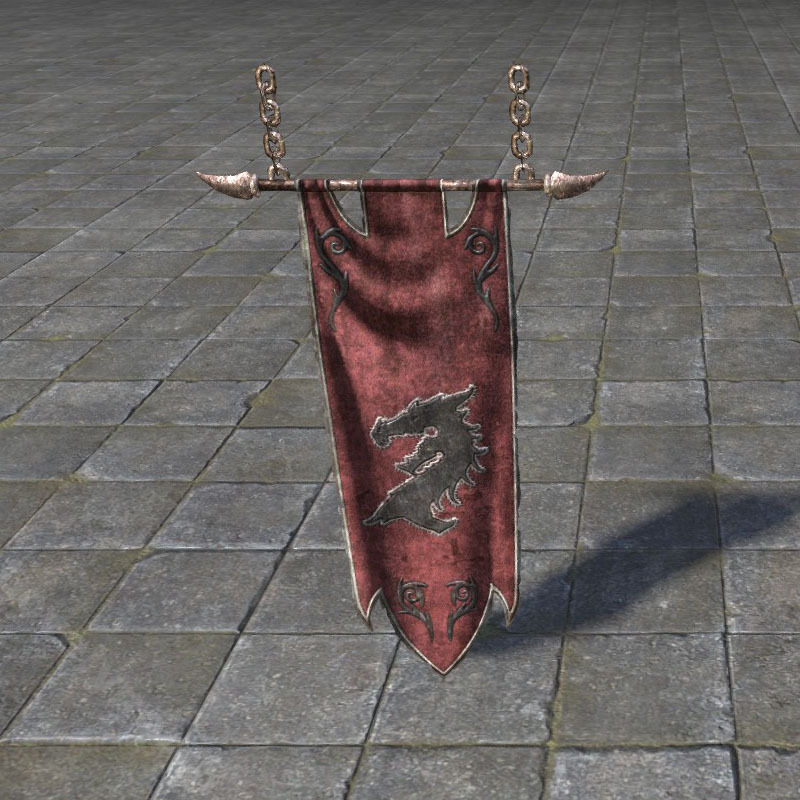 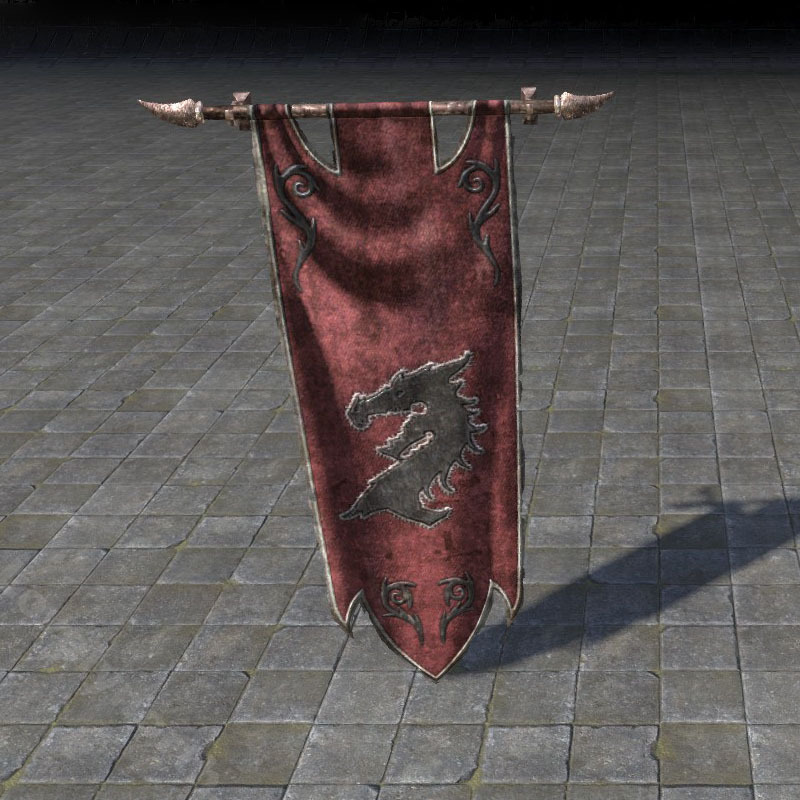 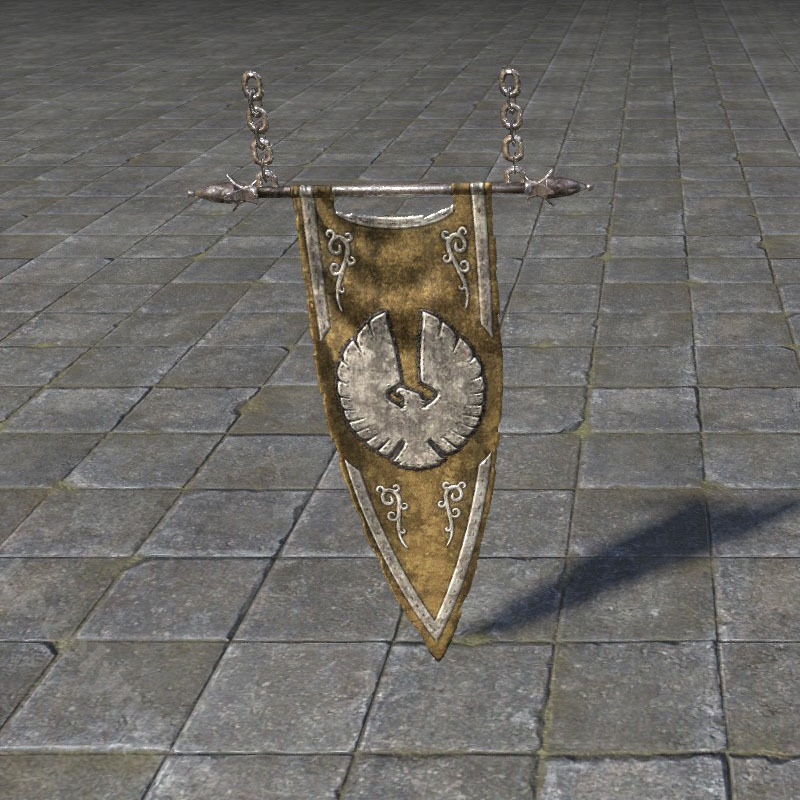 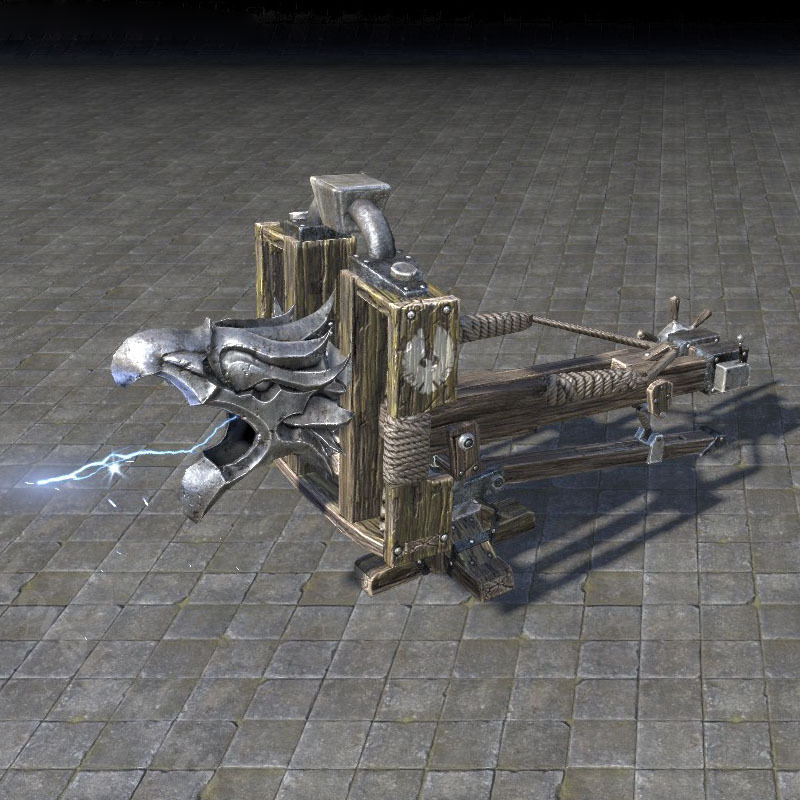 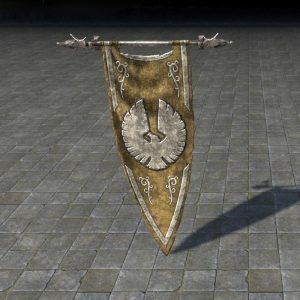 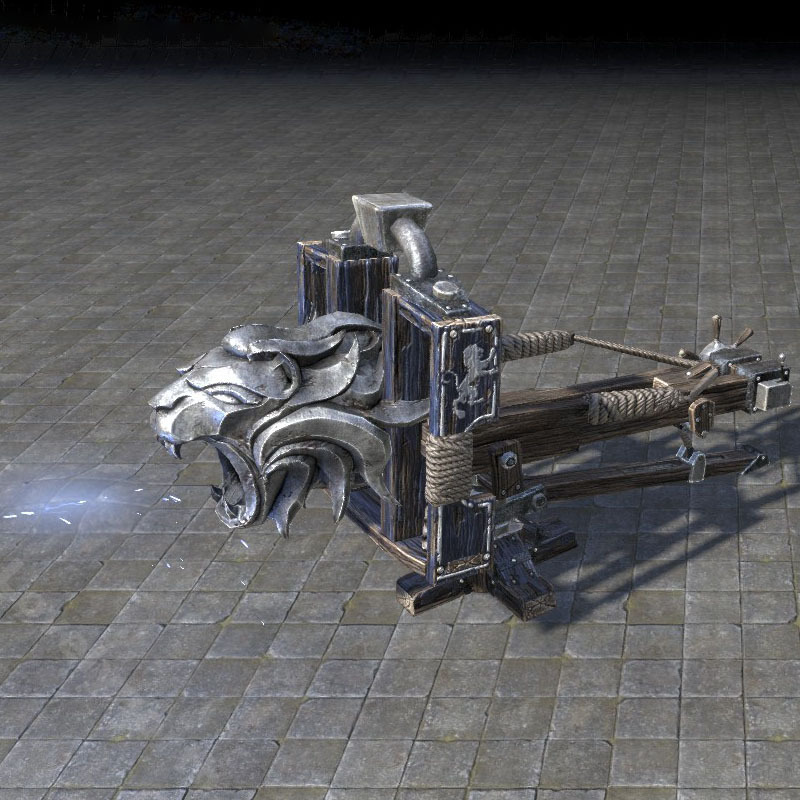 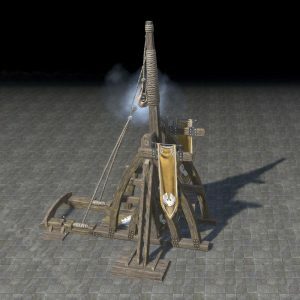 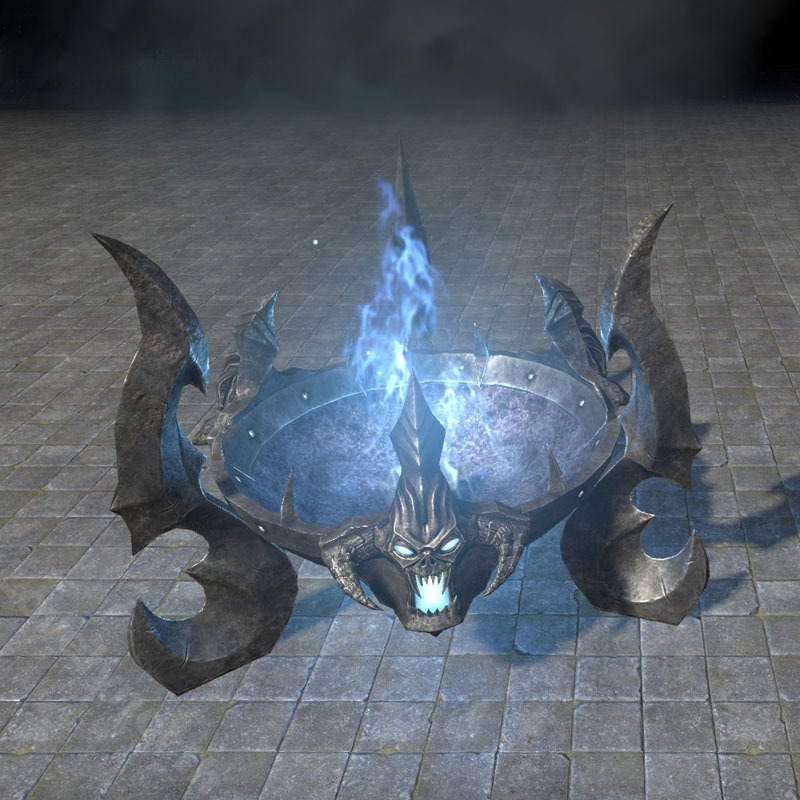 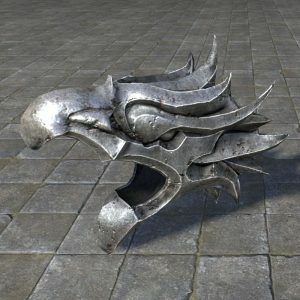 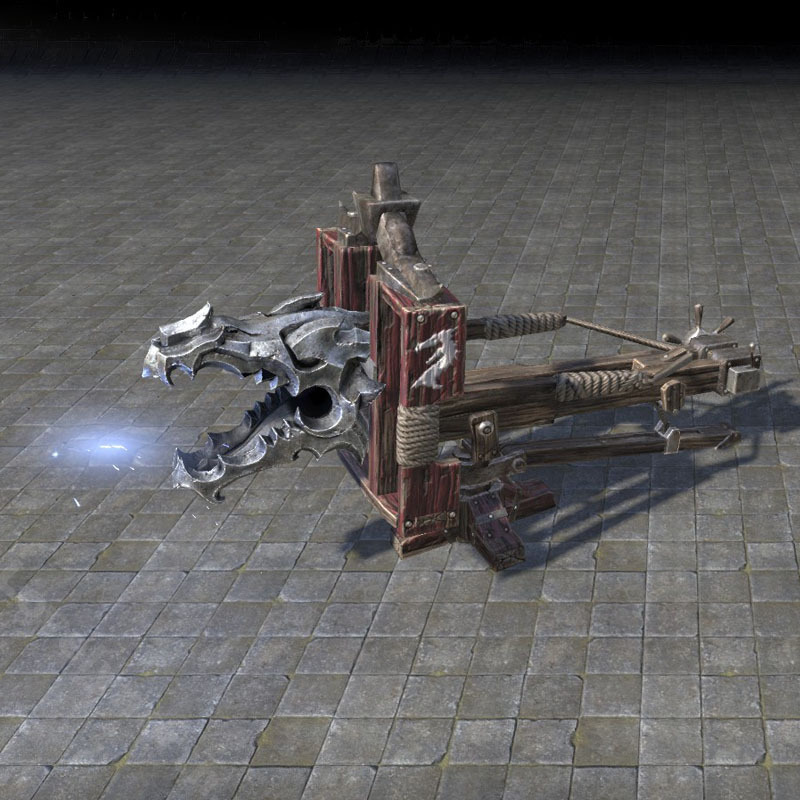 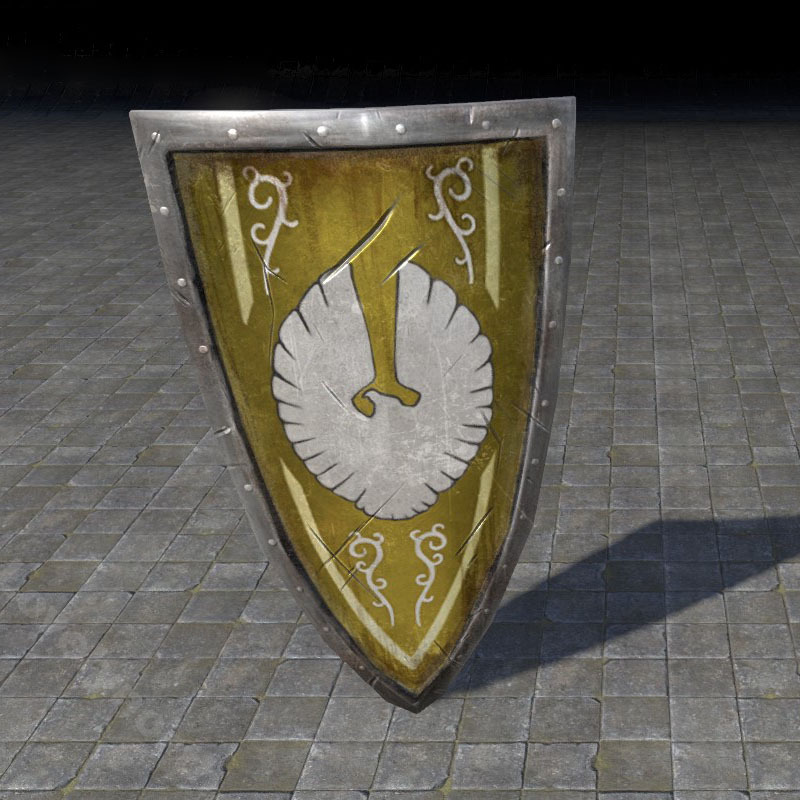 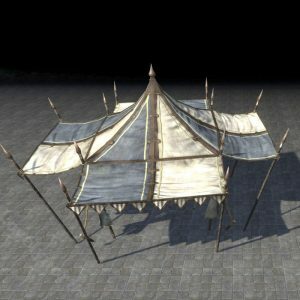 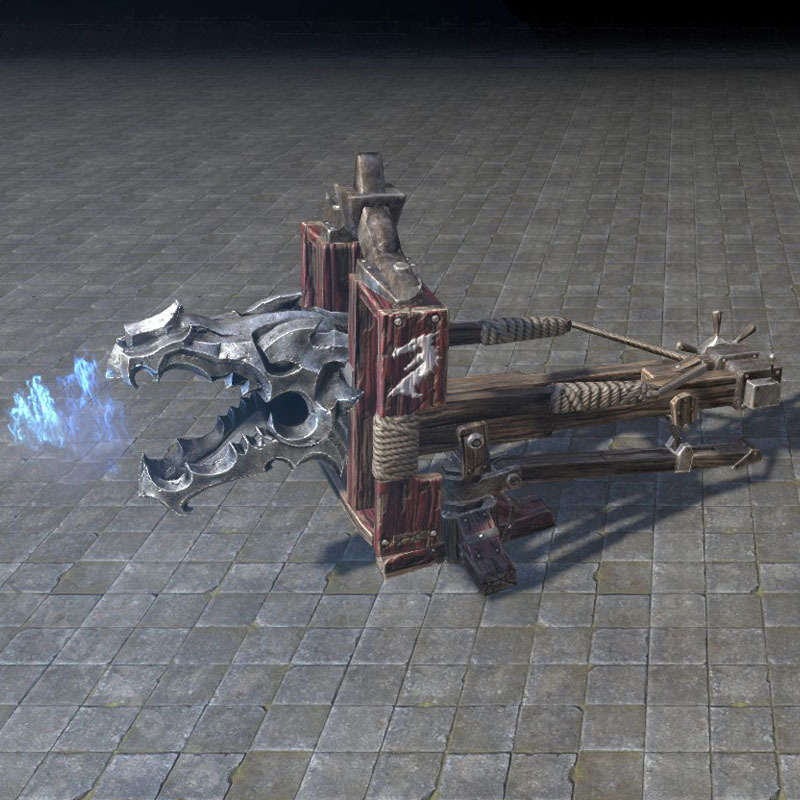 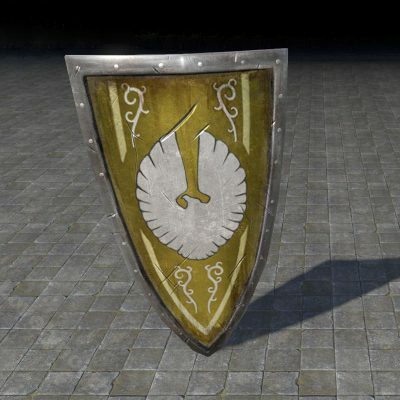 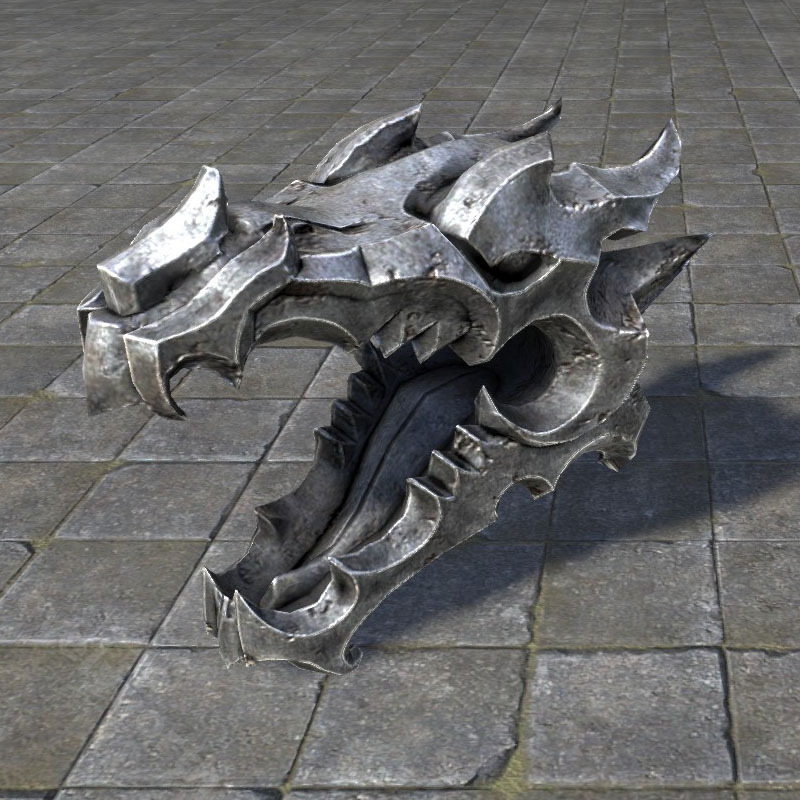 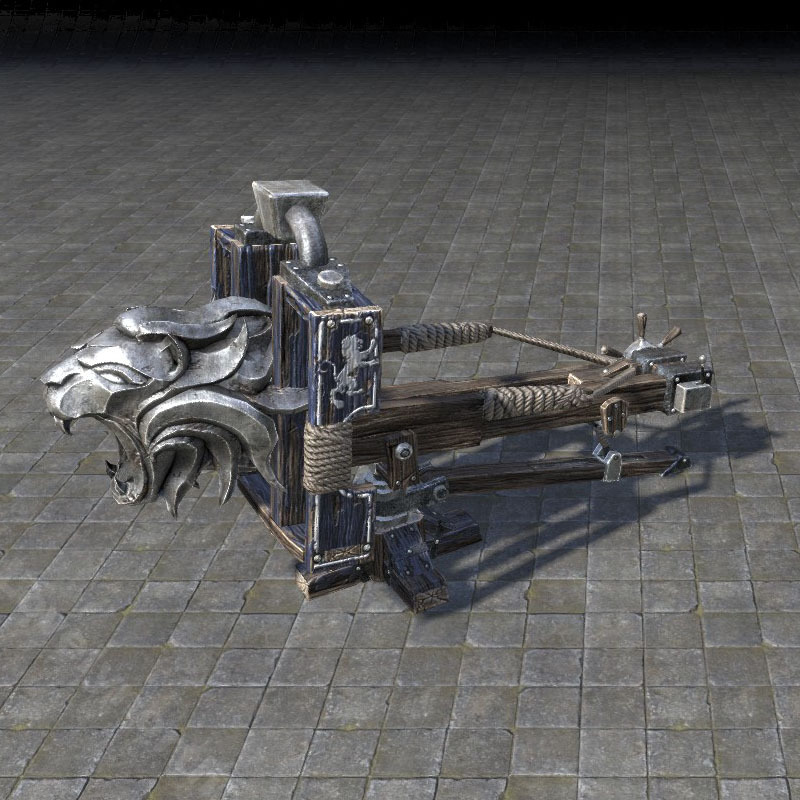 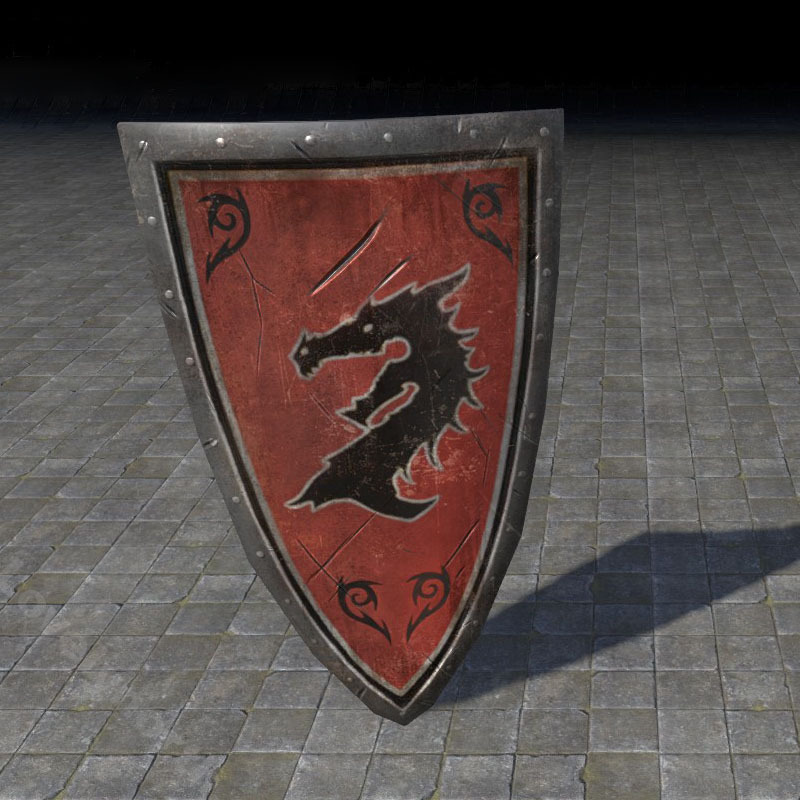 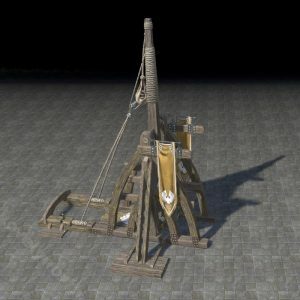 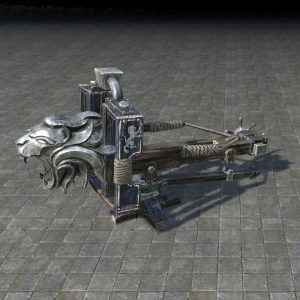 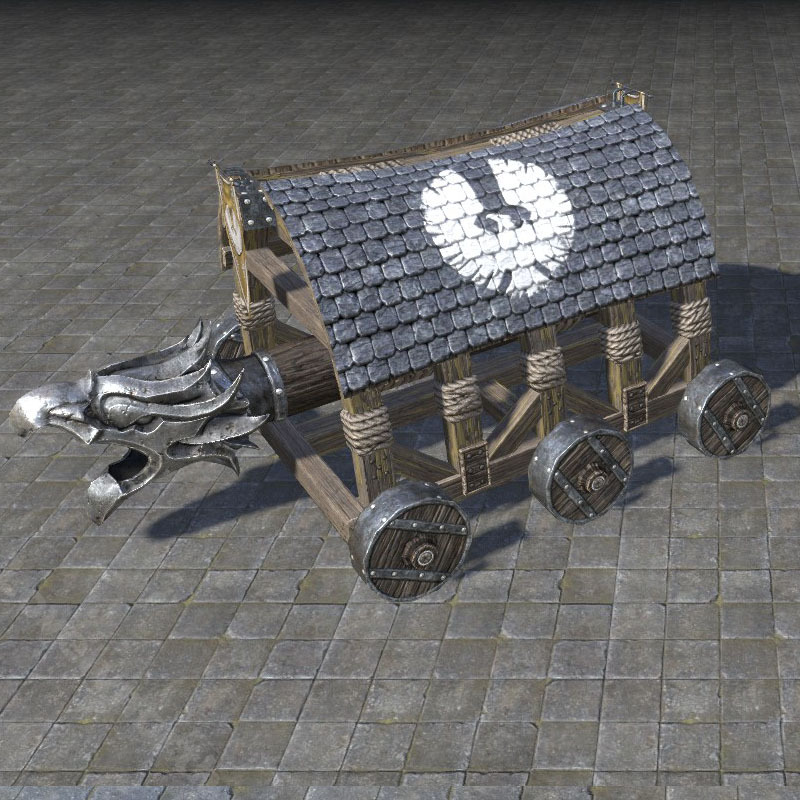 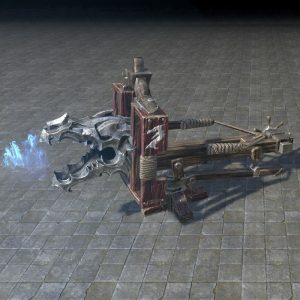 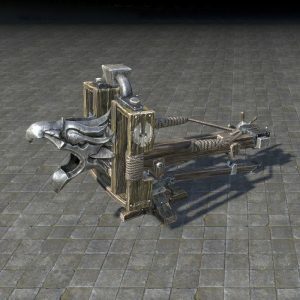 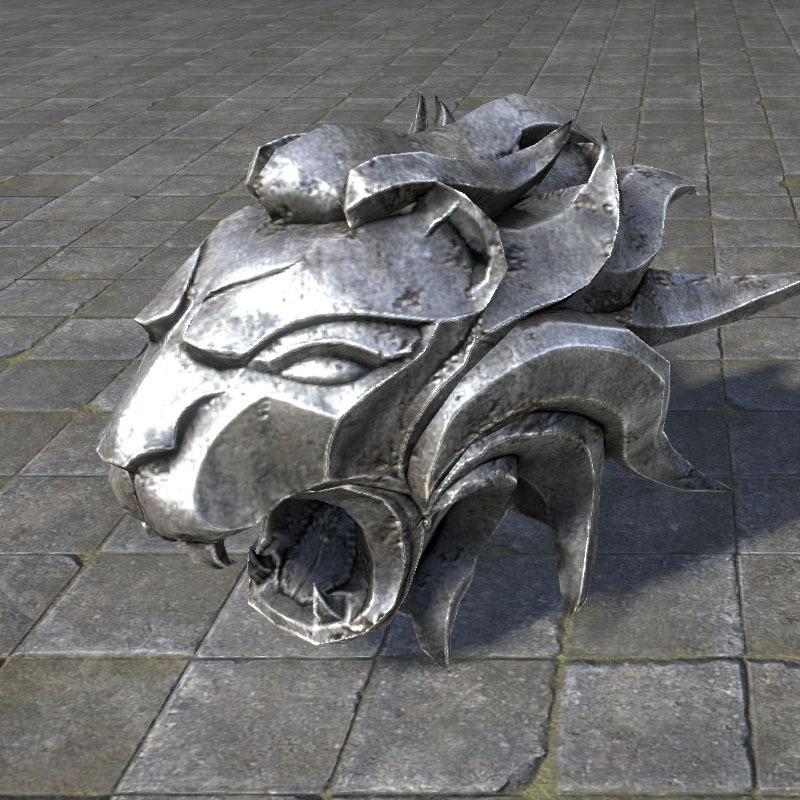 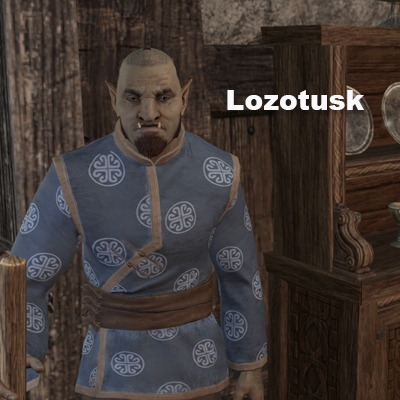 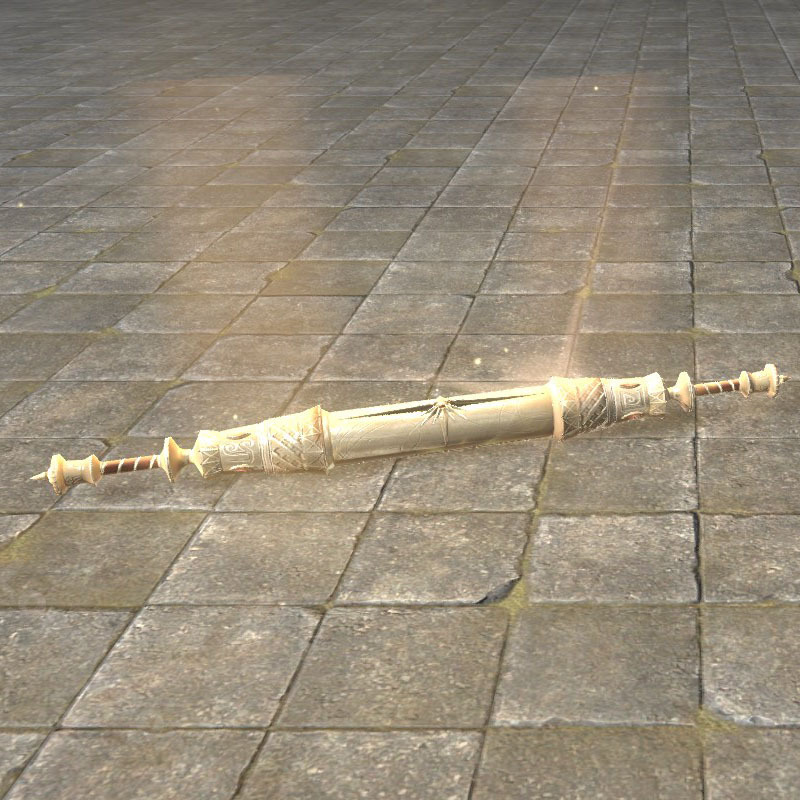 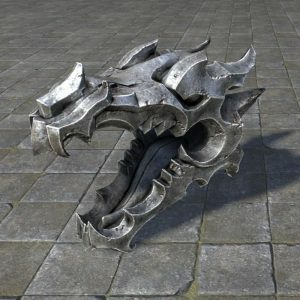 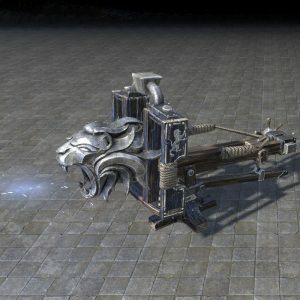 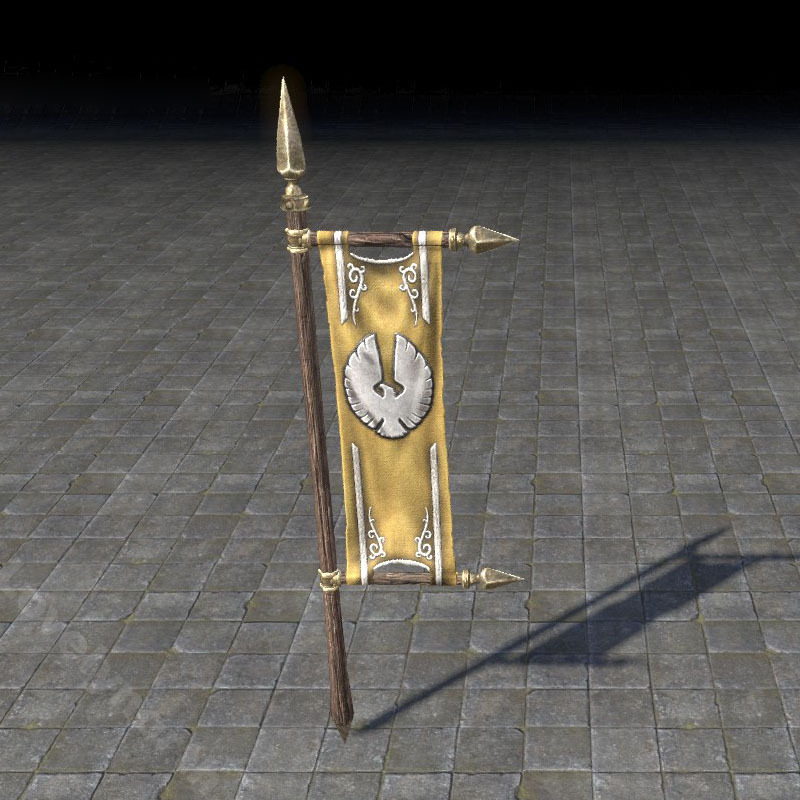 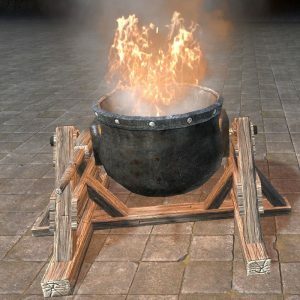 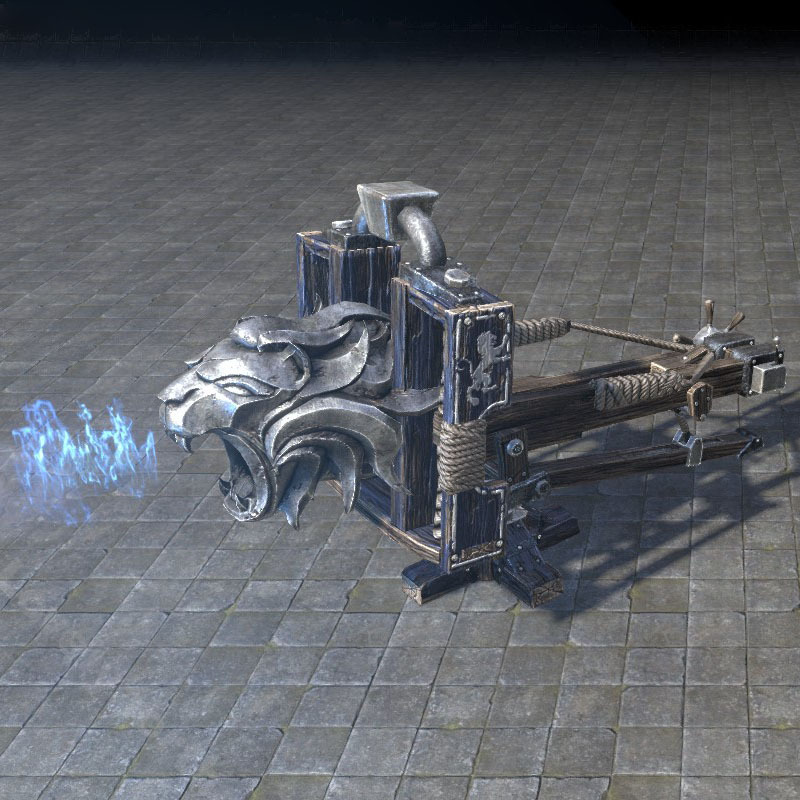 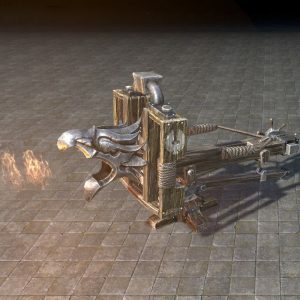 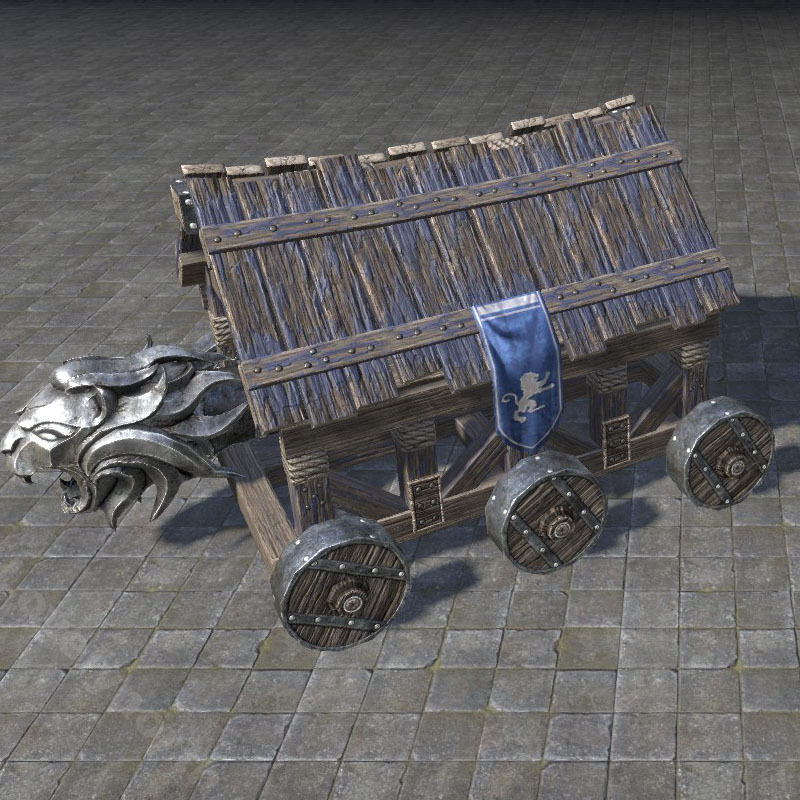 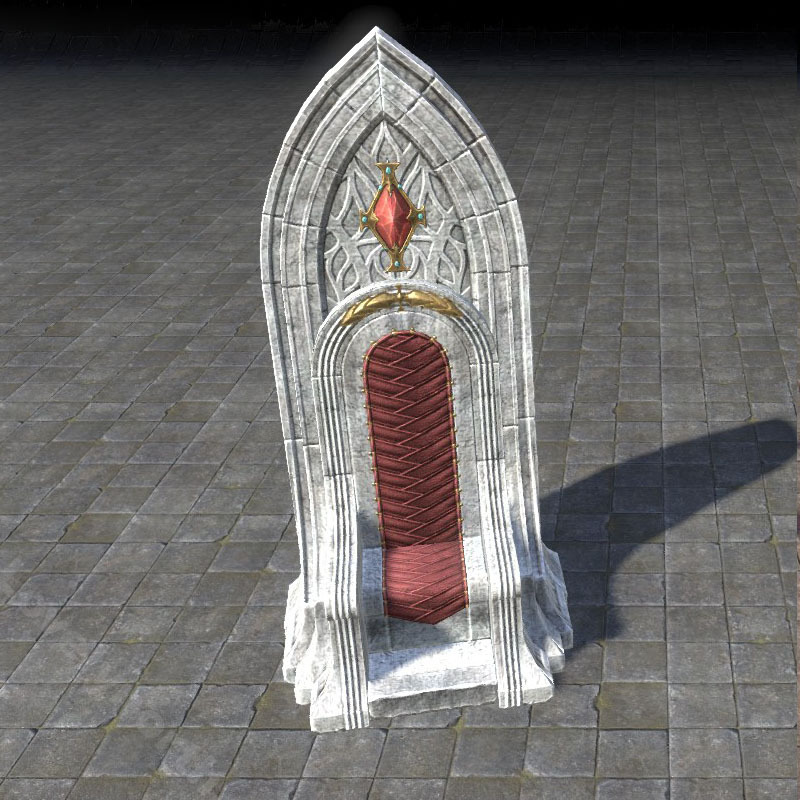 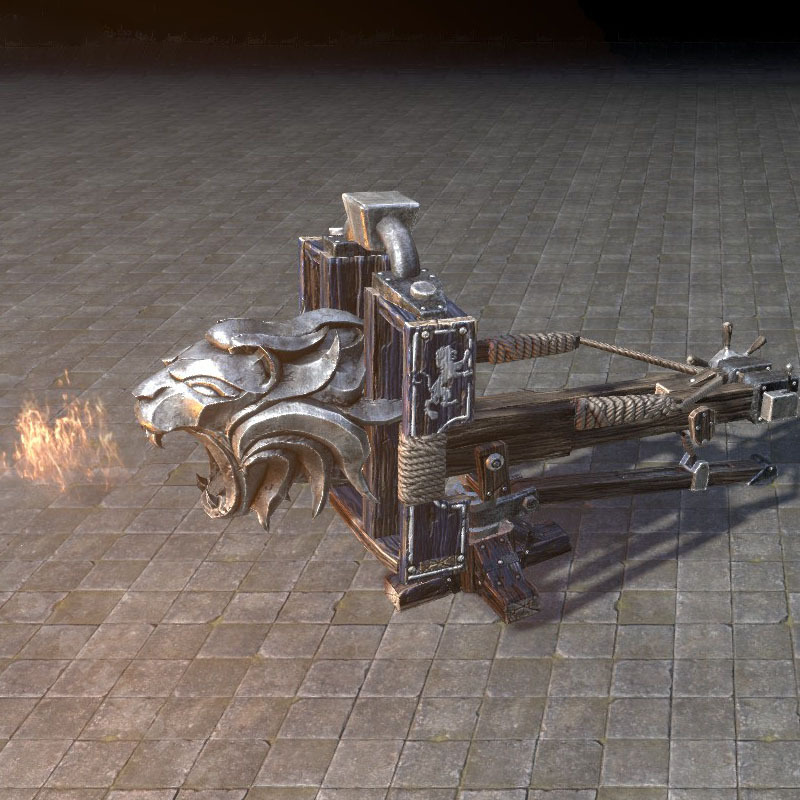 You can get unique furnishing items related to completing PVP achievements in Cyrodiil and the Imperial City DLC. 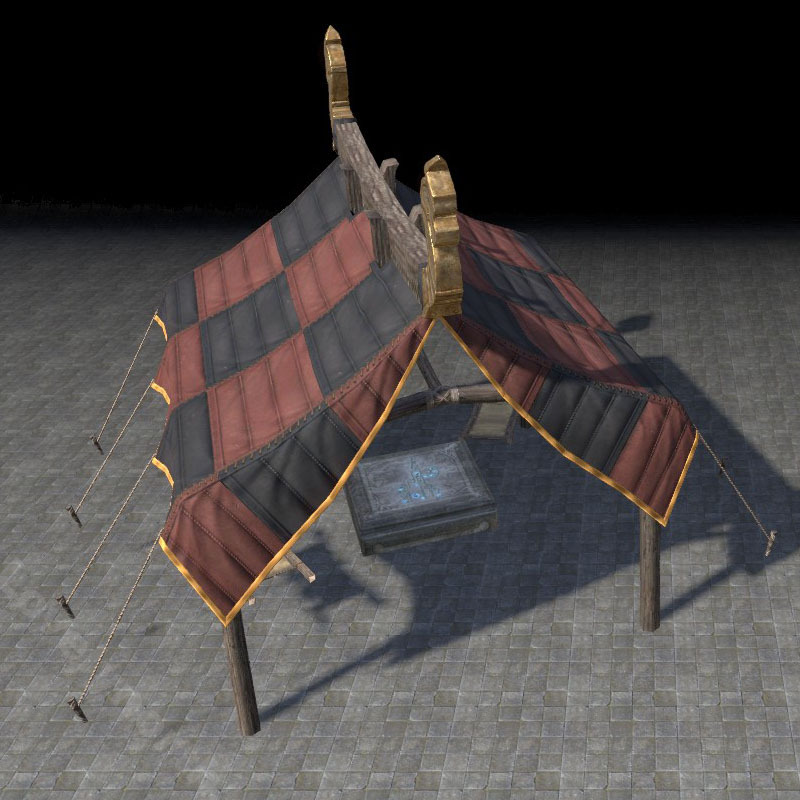 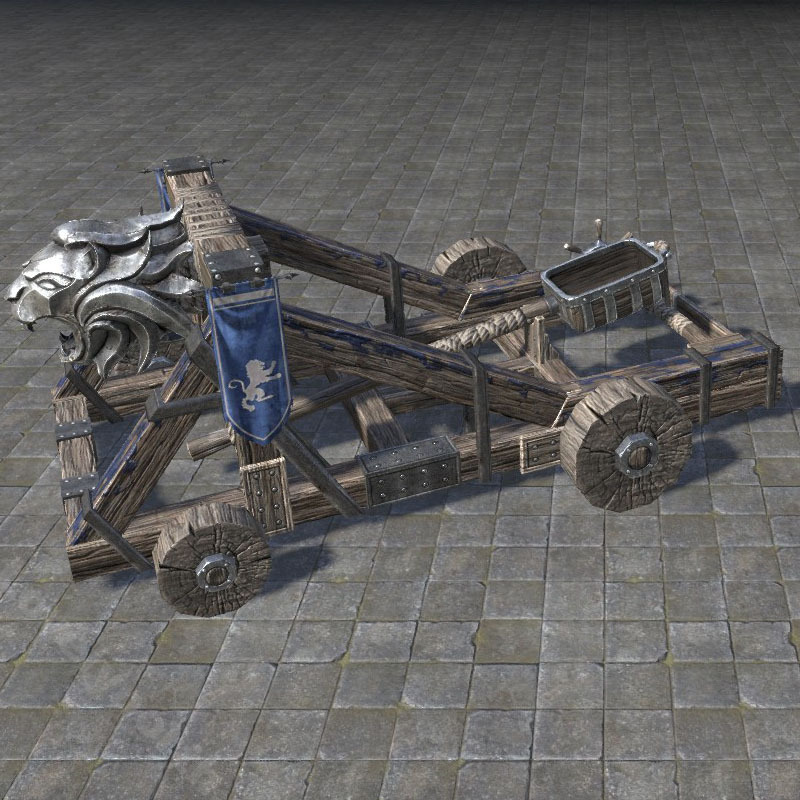 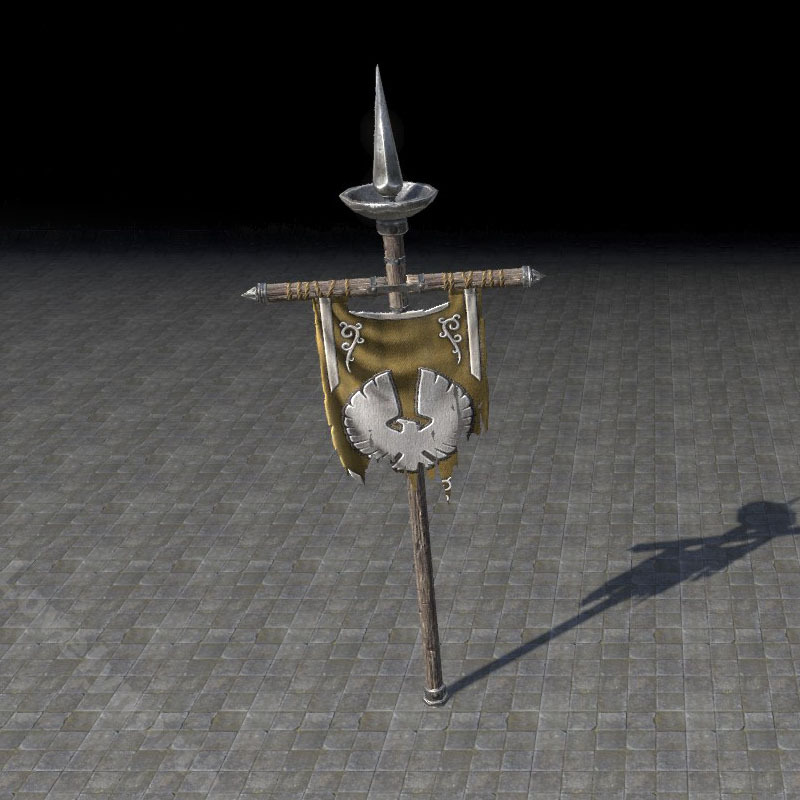 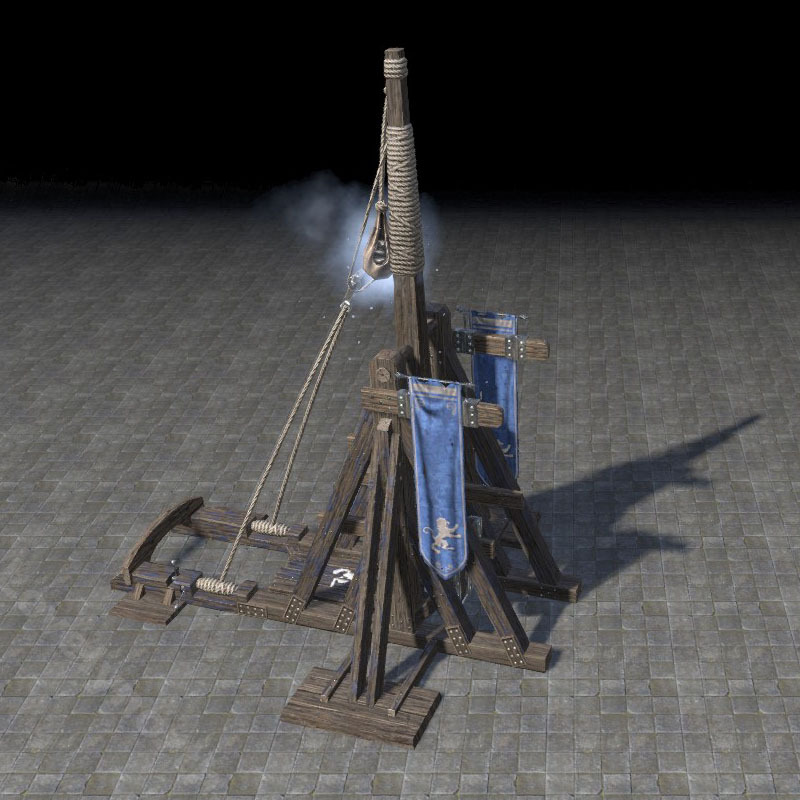 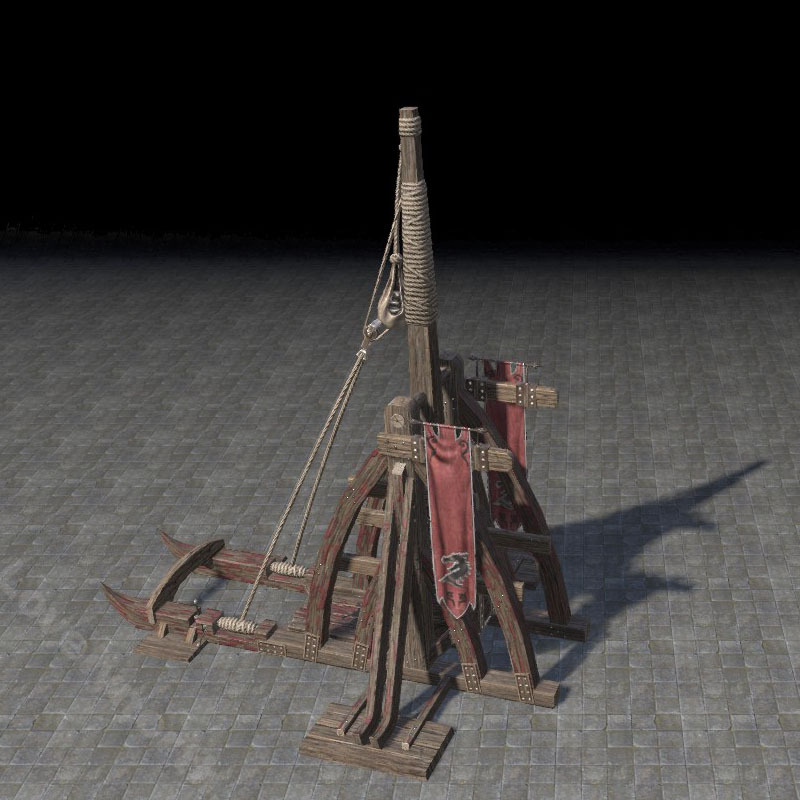 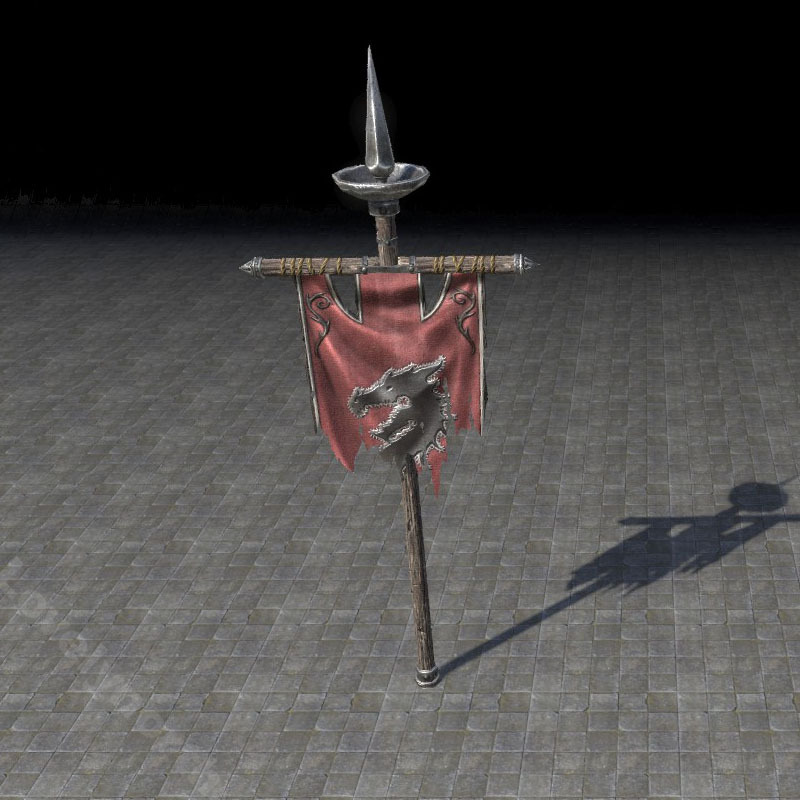 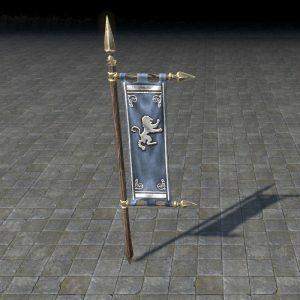 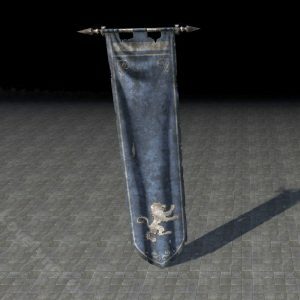 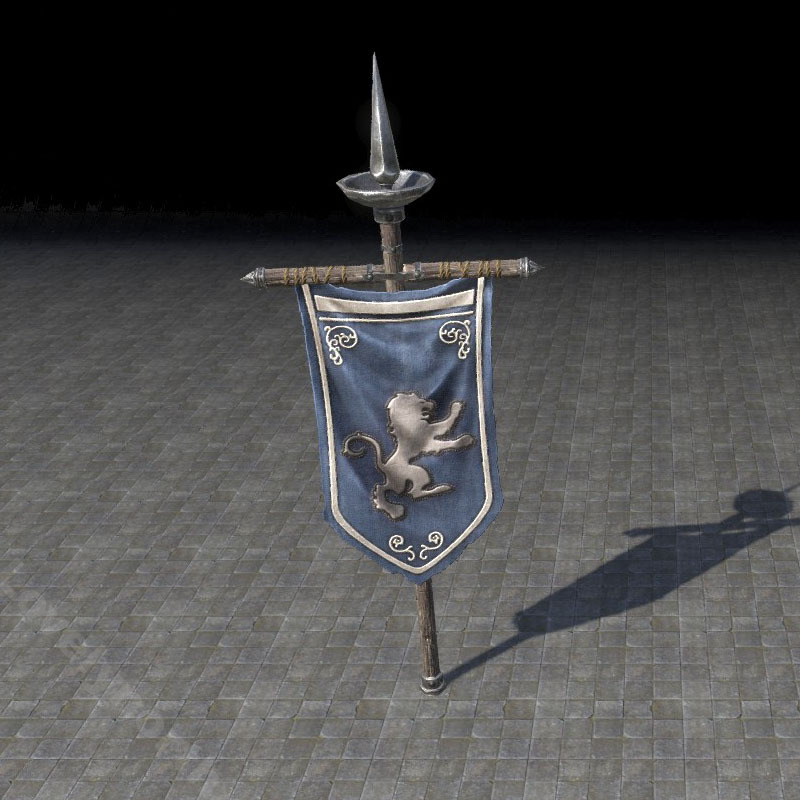 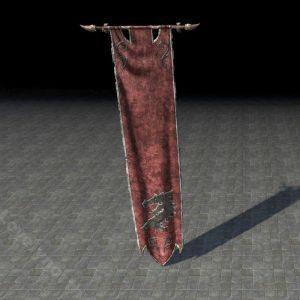 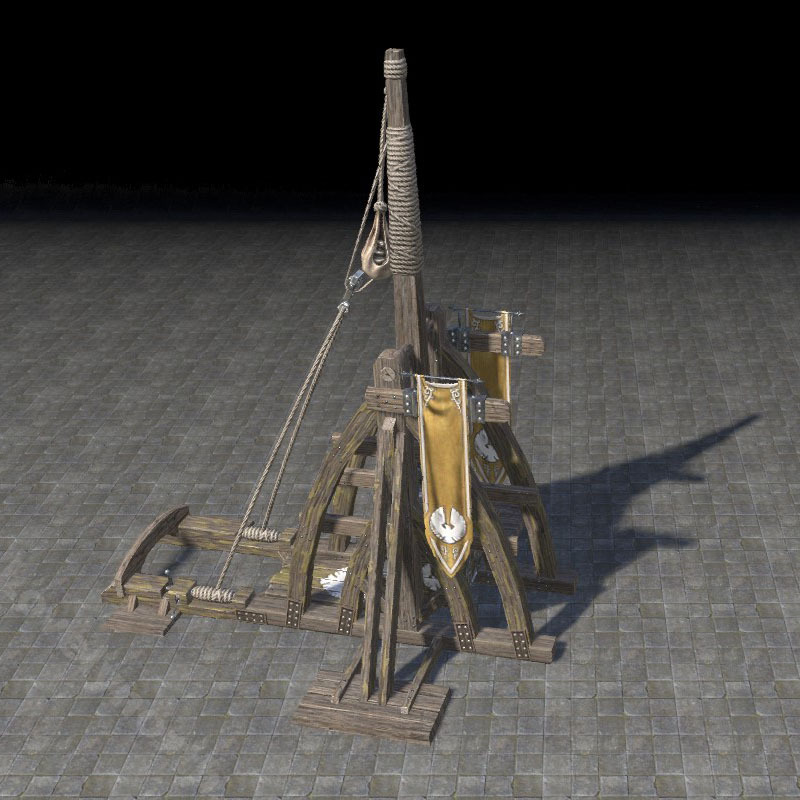 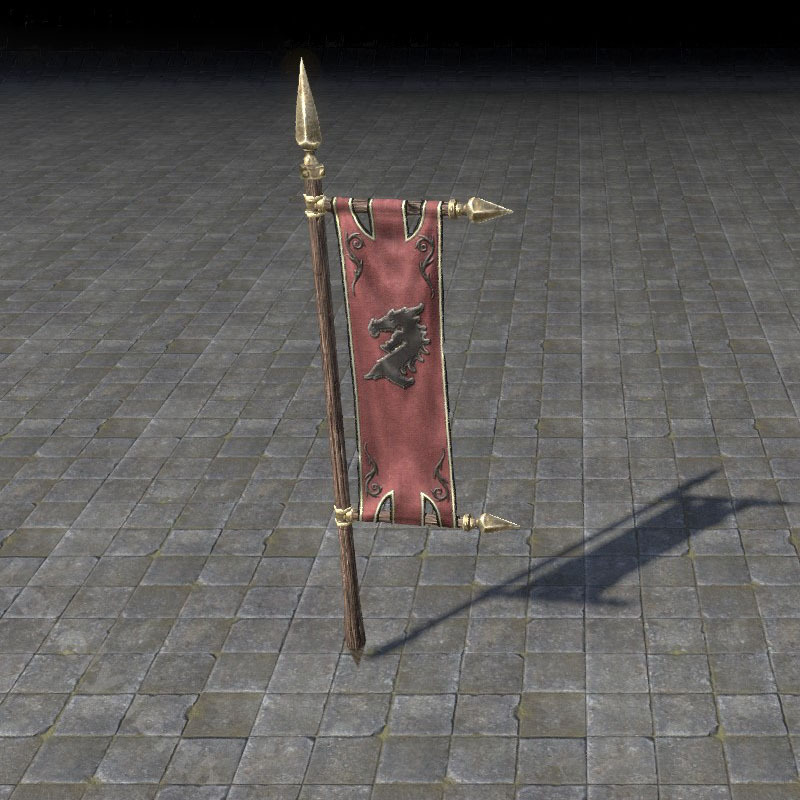 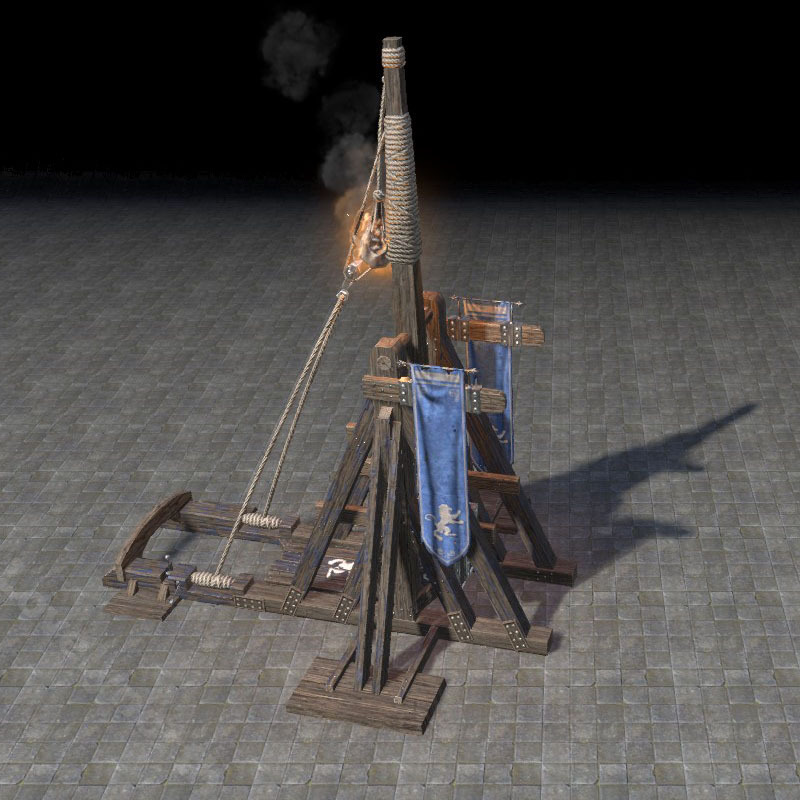 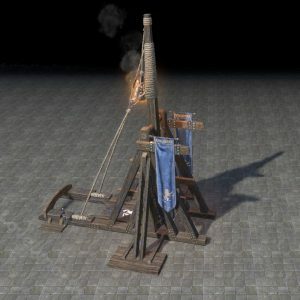 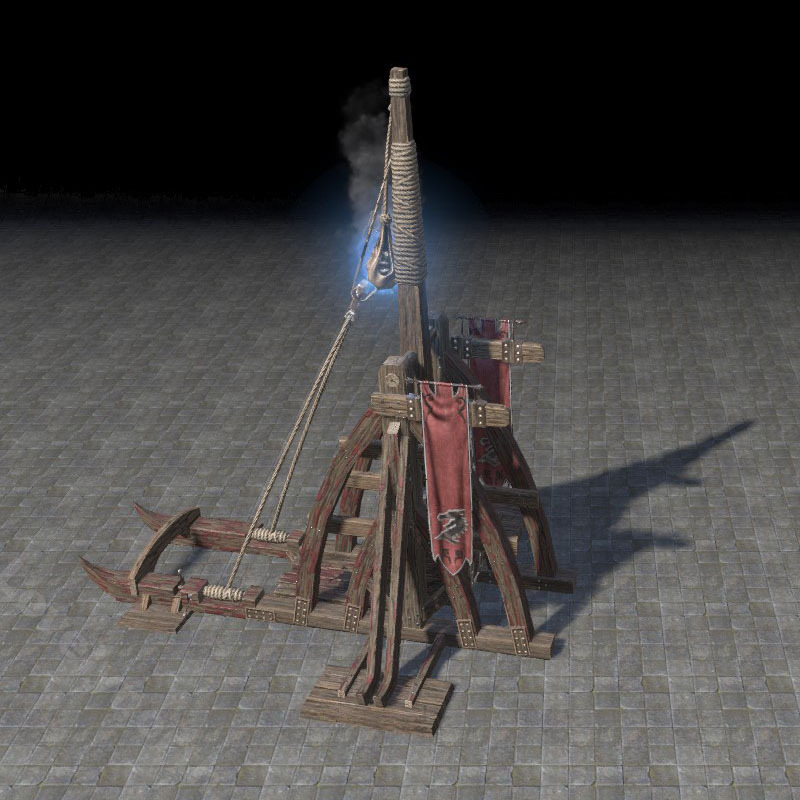 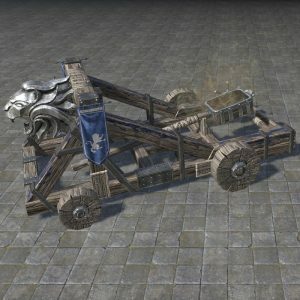 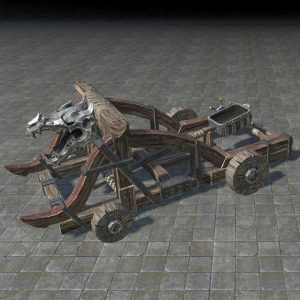 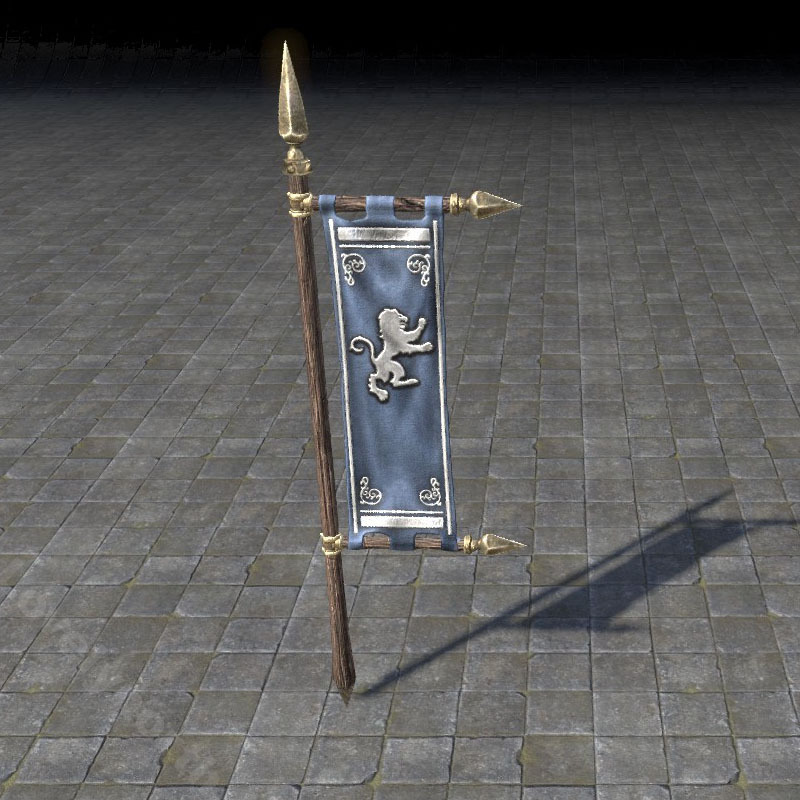 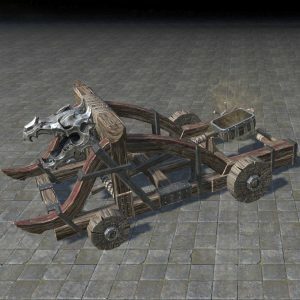 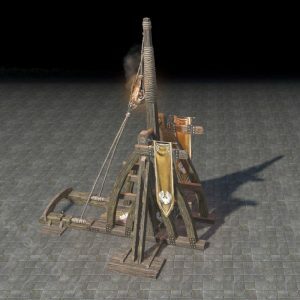 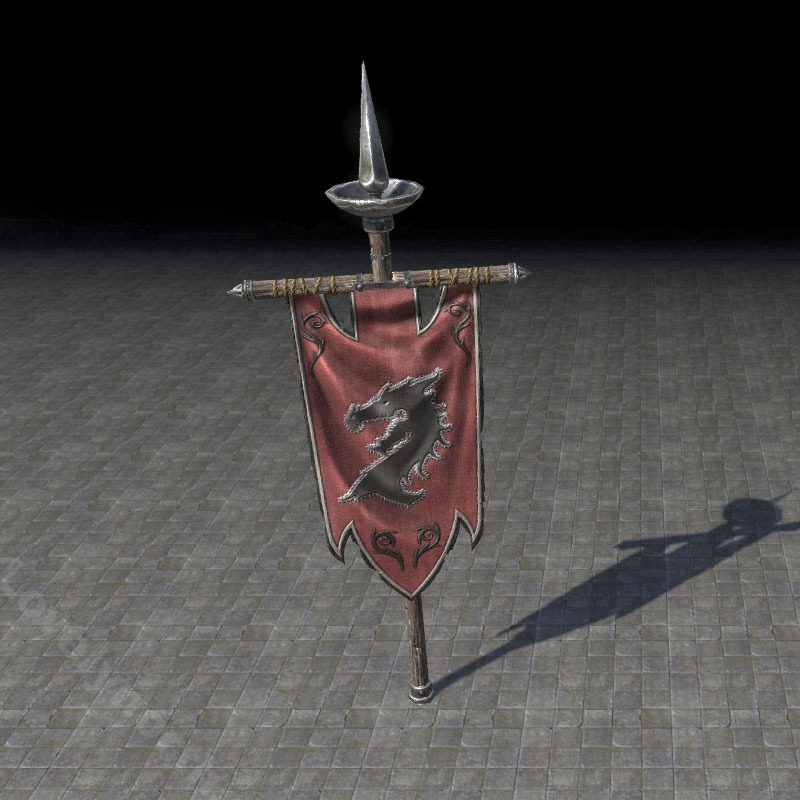 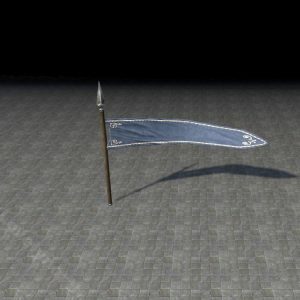 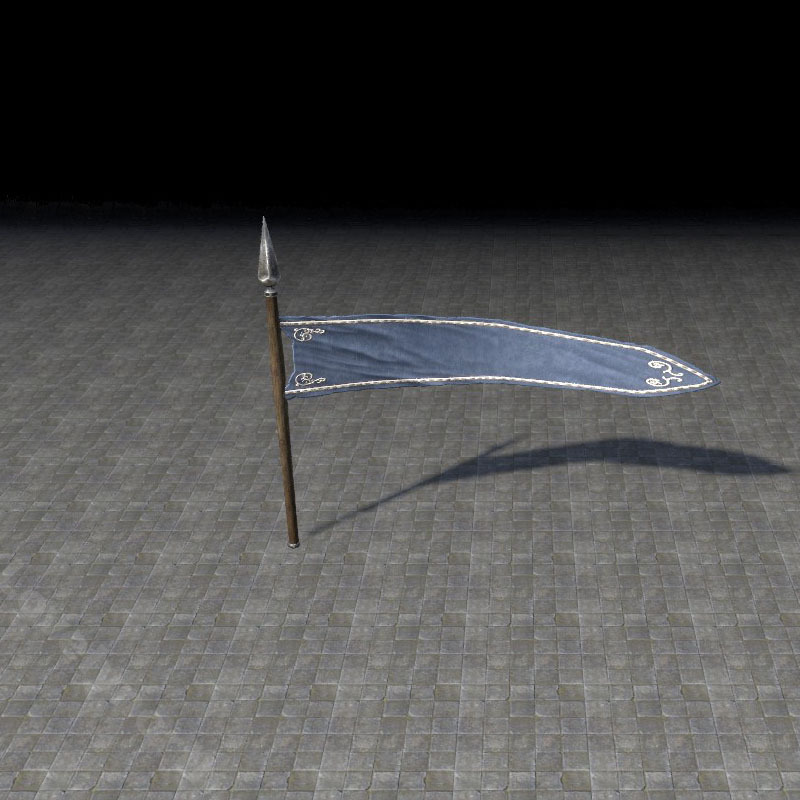 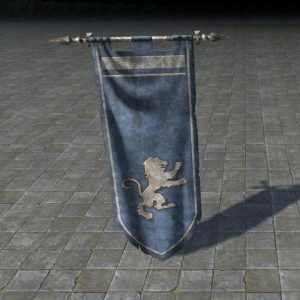 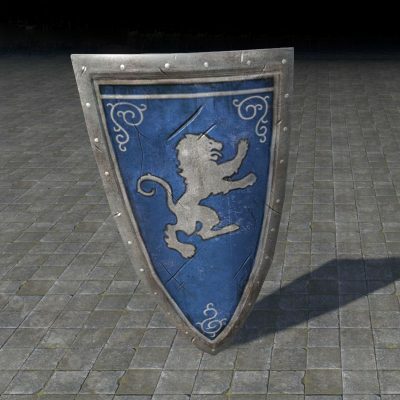 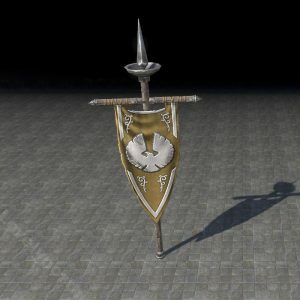 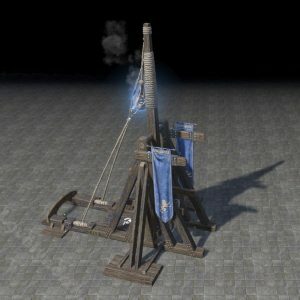 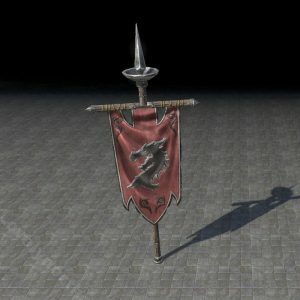 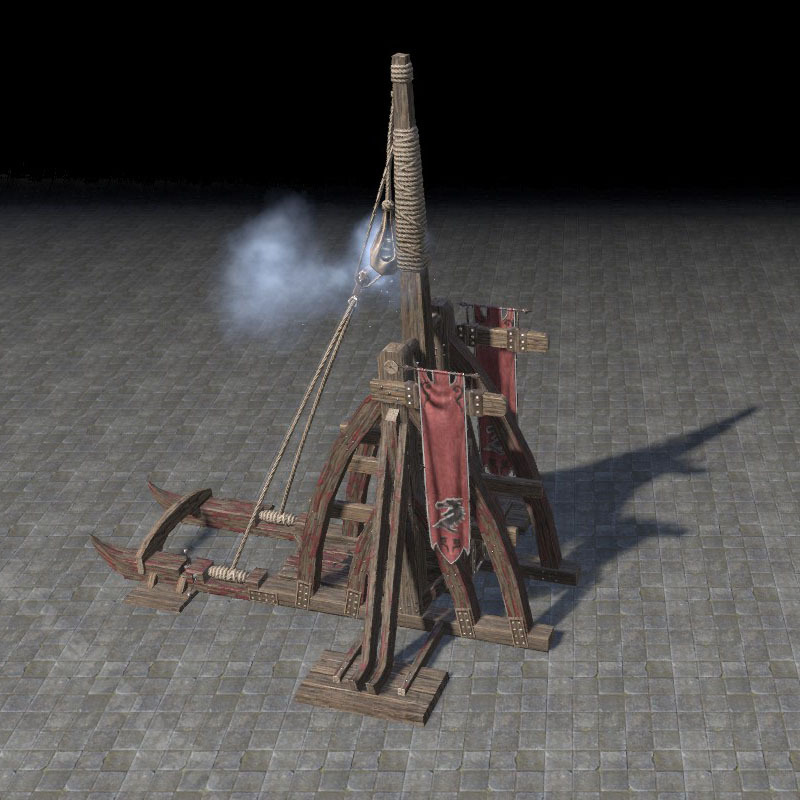 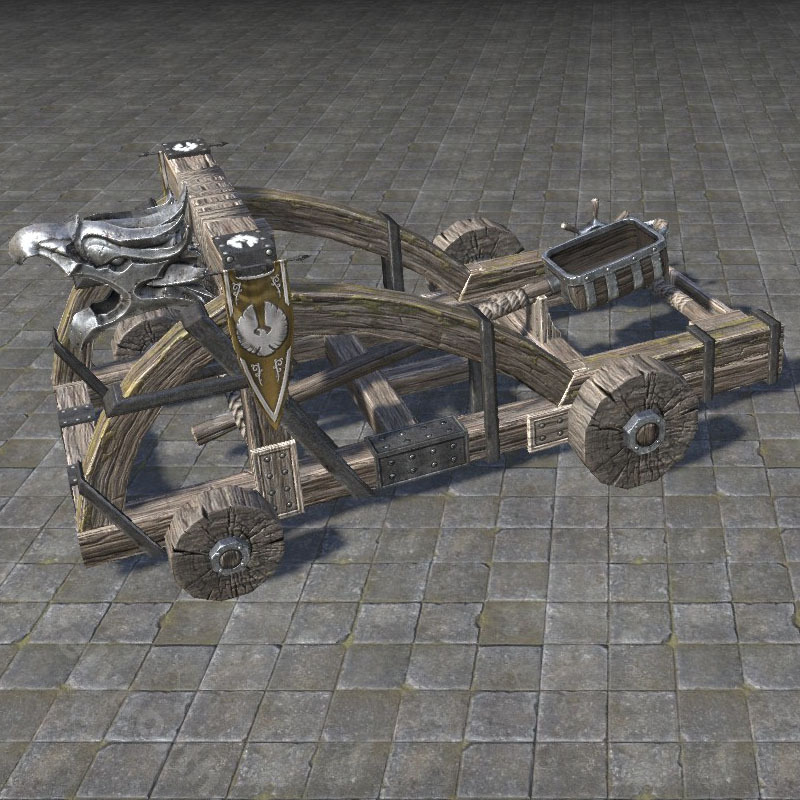 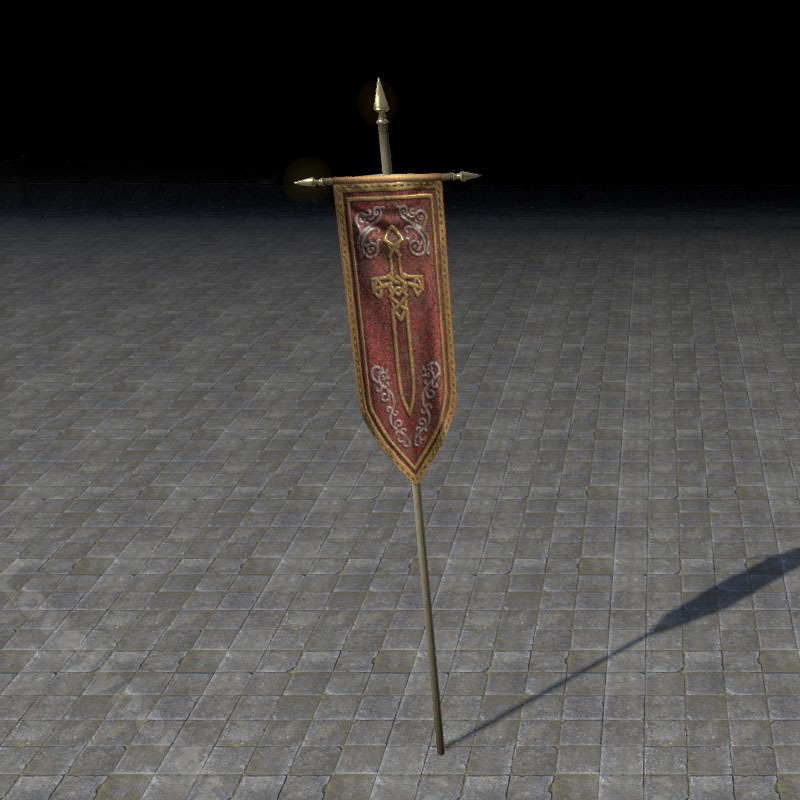 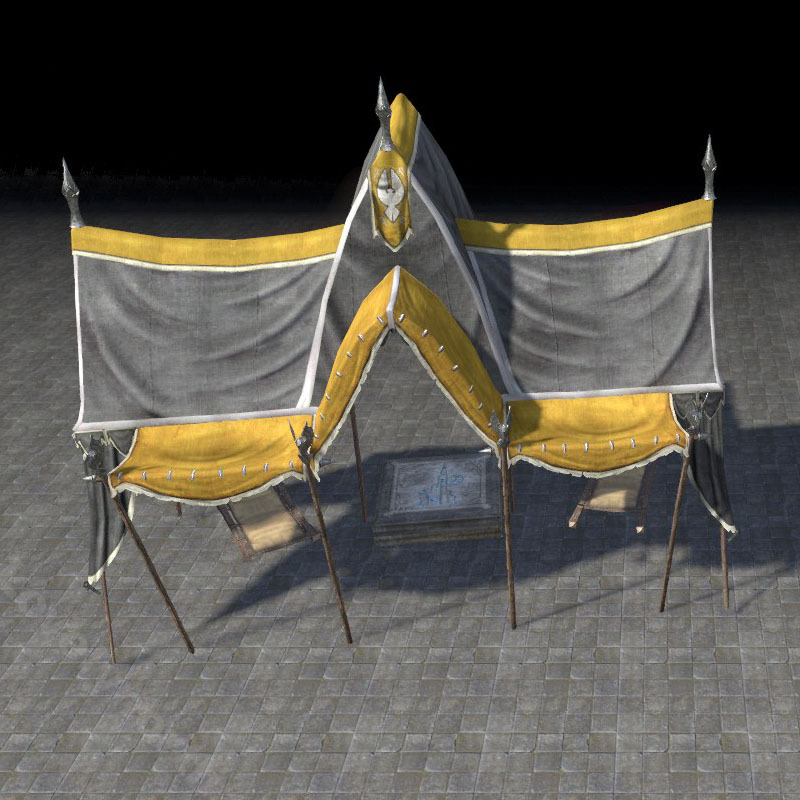 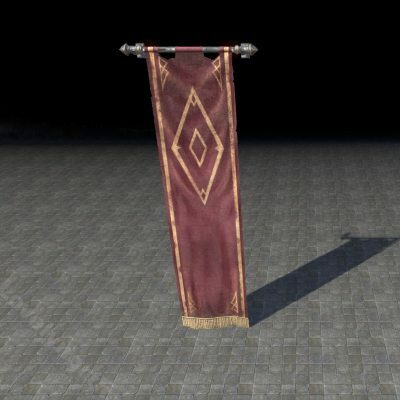 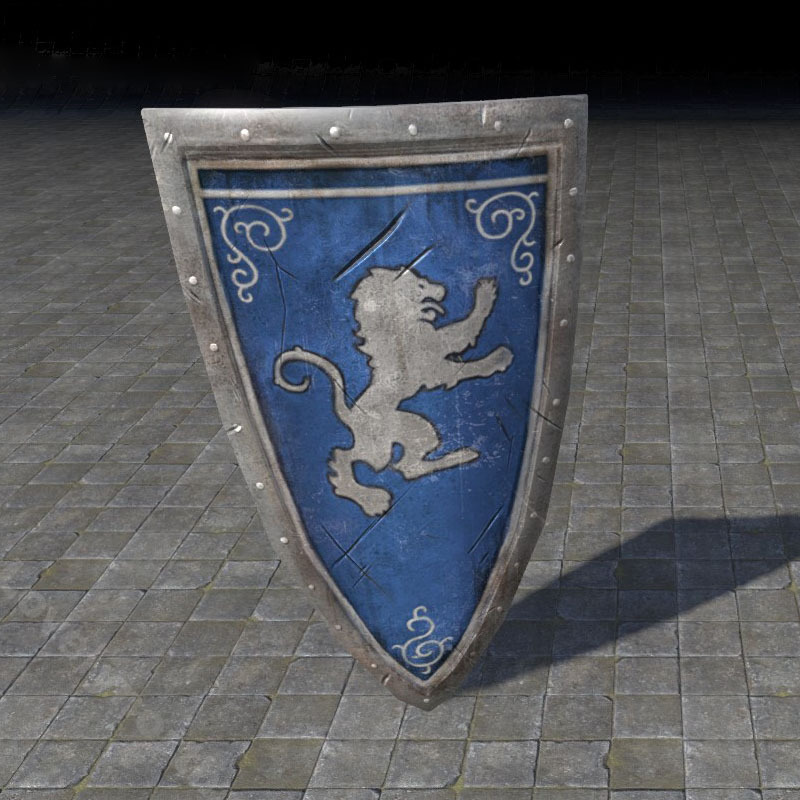 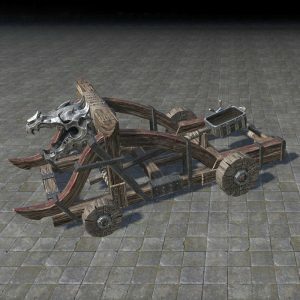 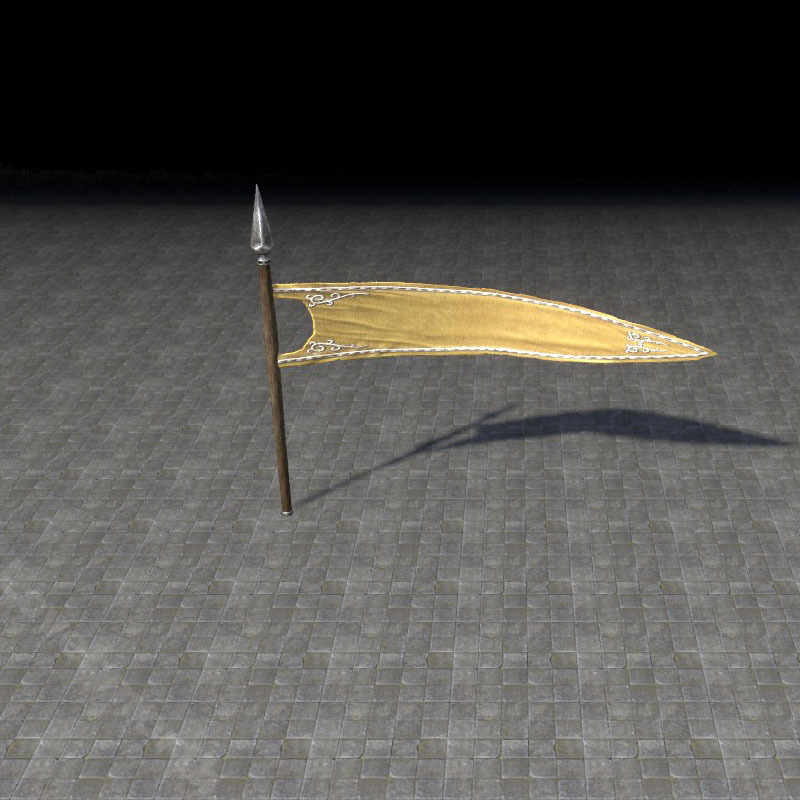 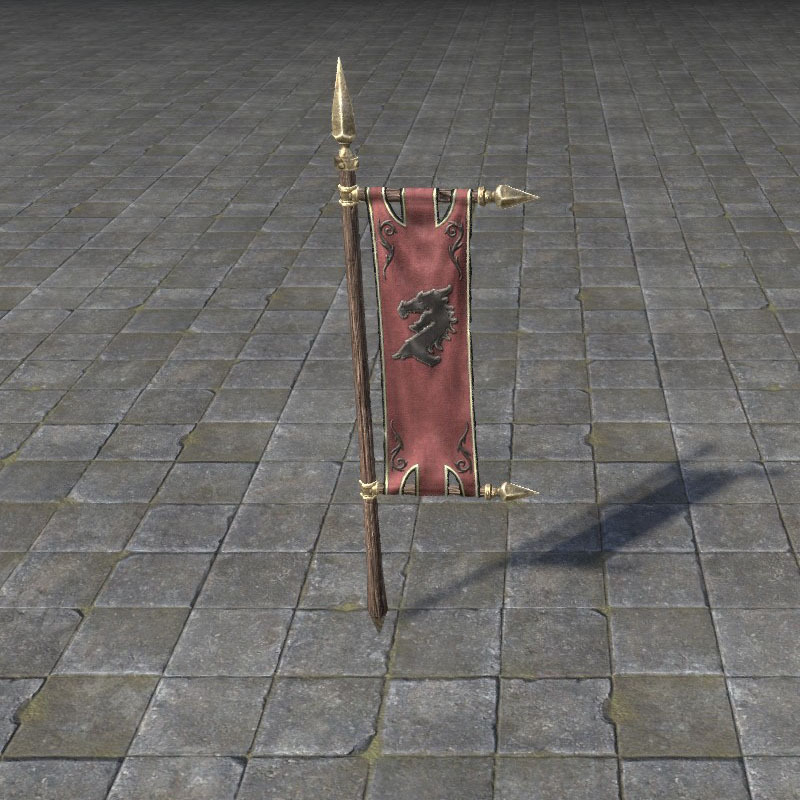 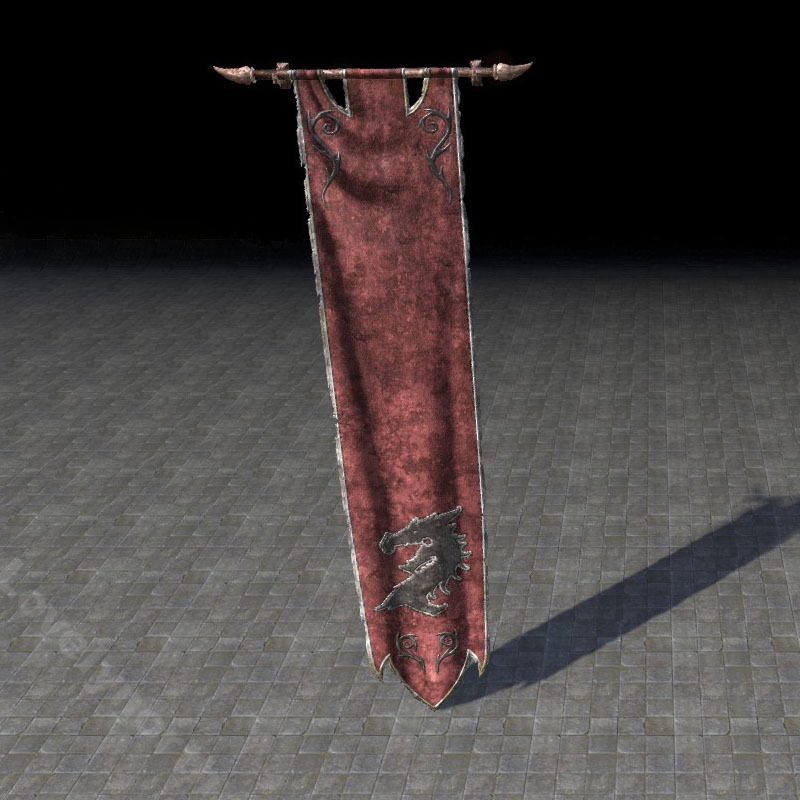 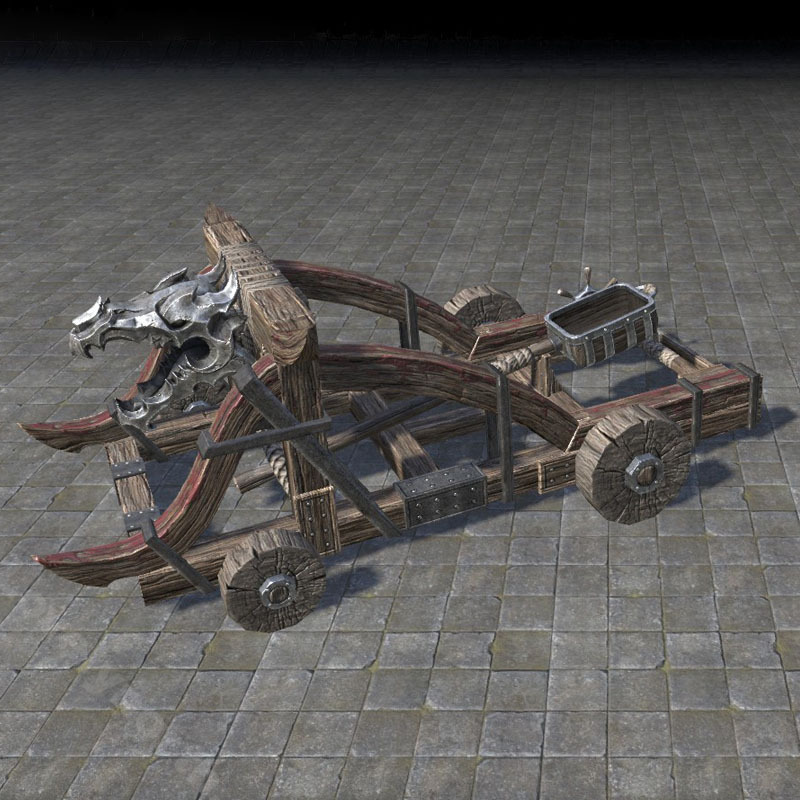 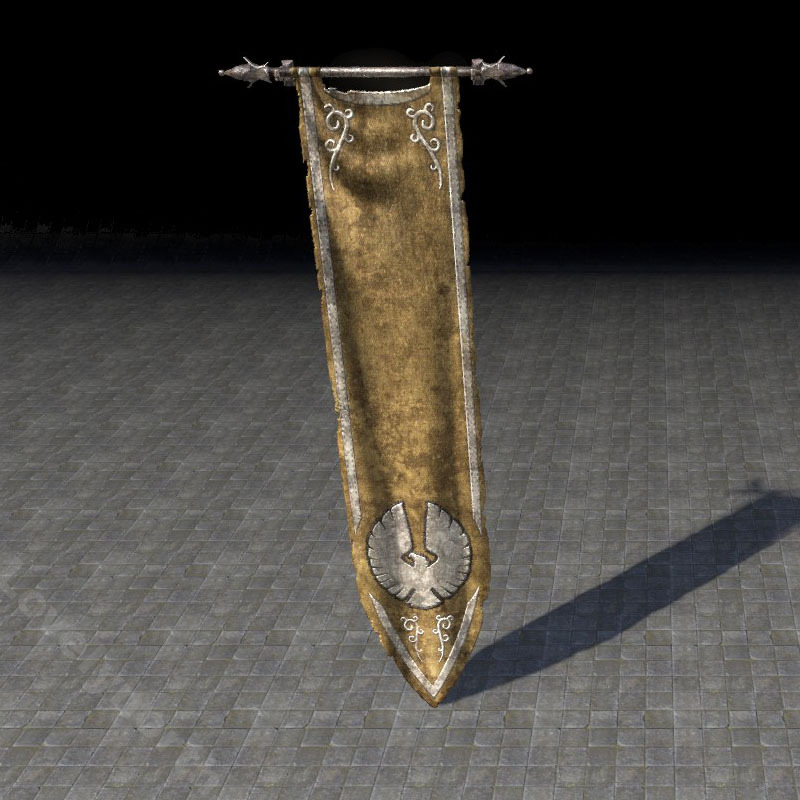 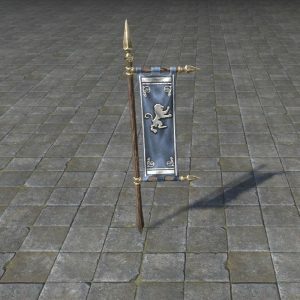 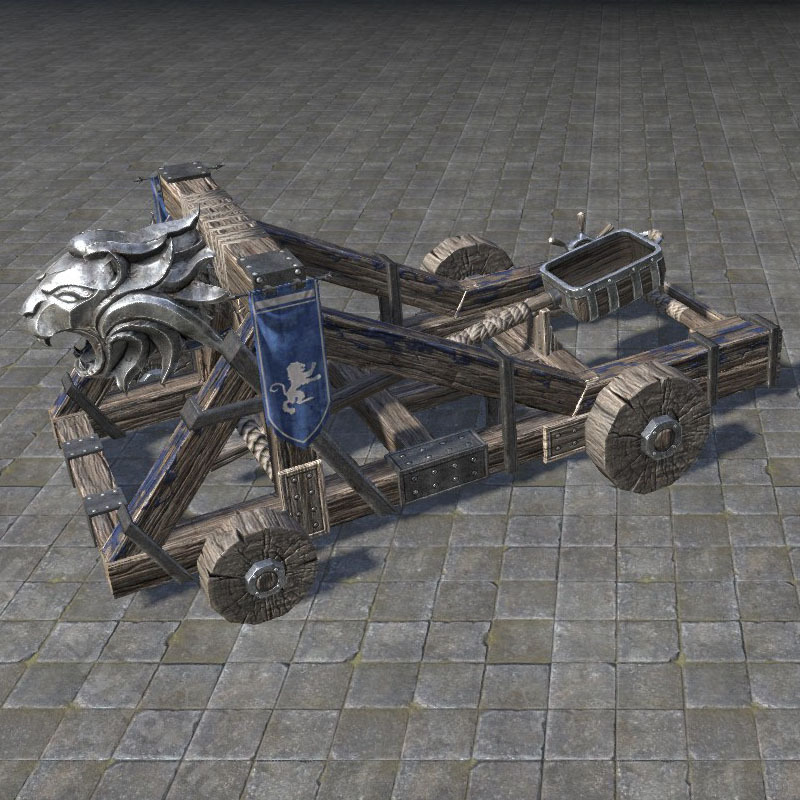 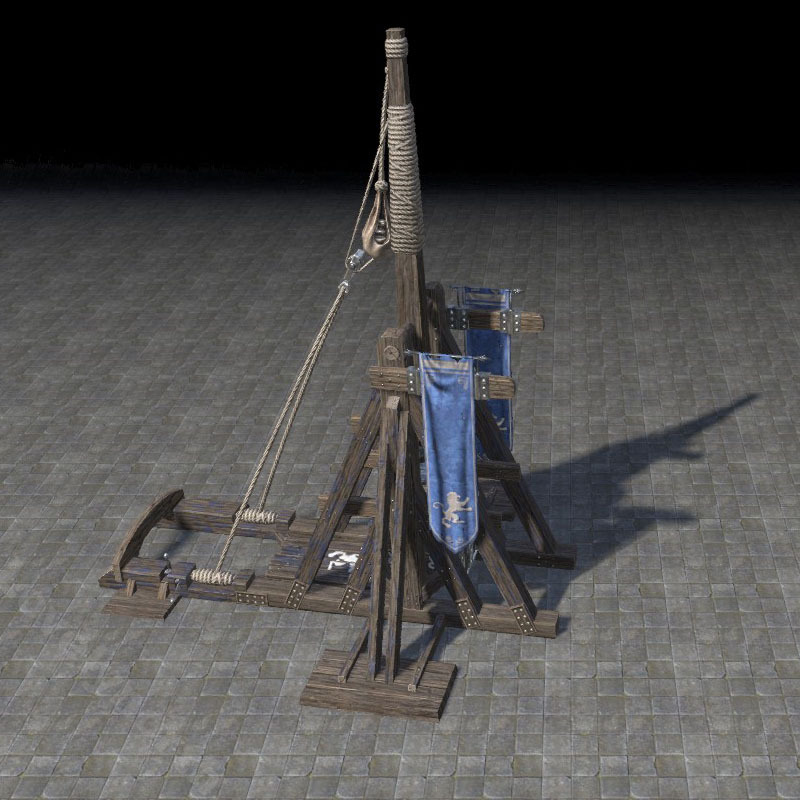 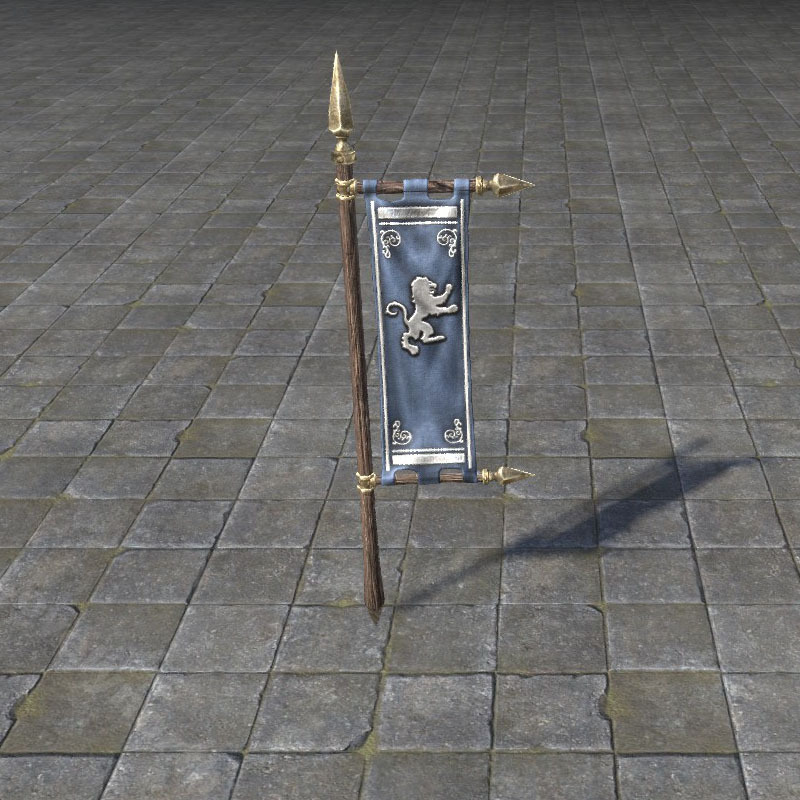 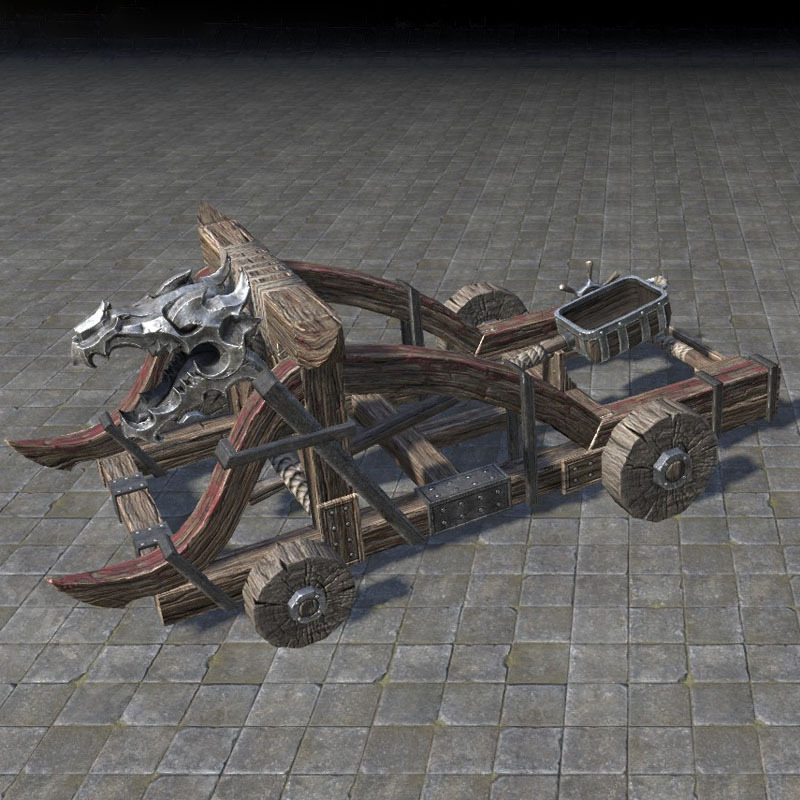 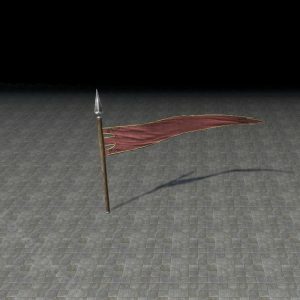 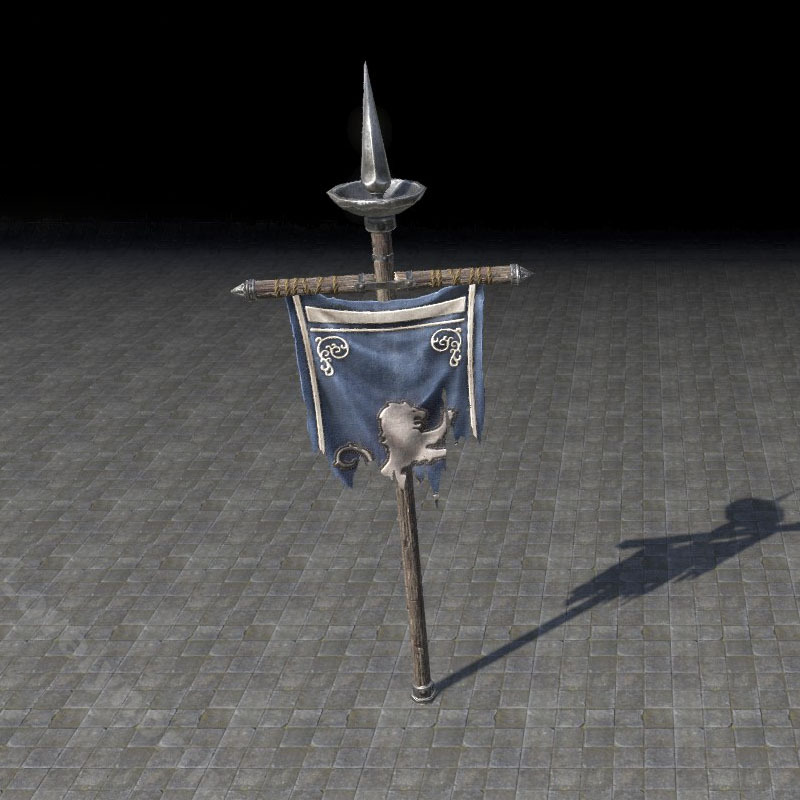 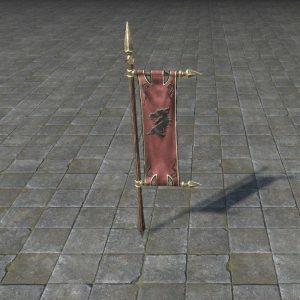 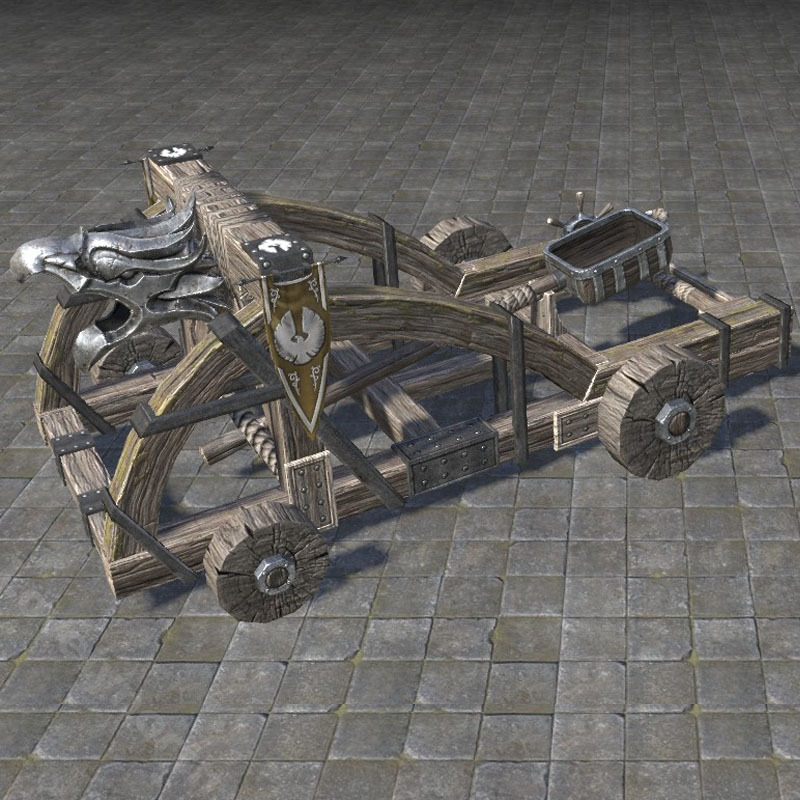 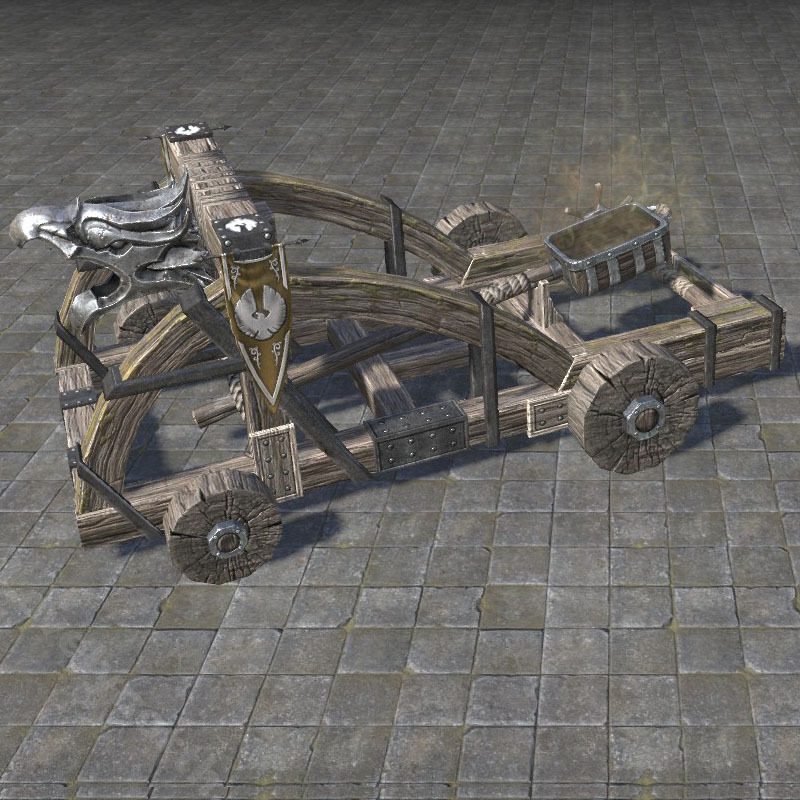 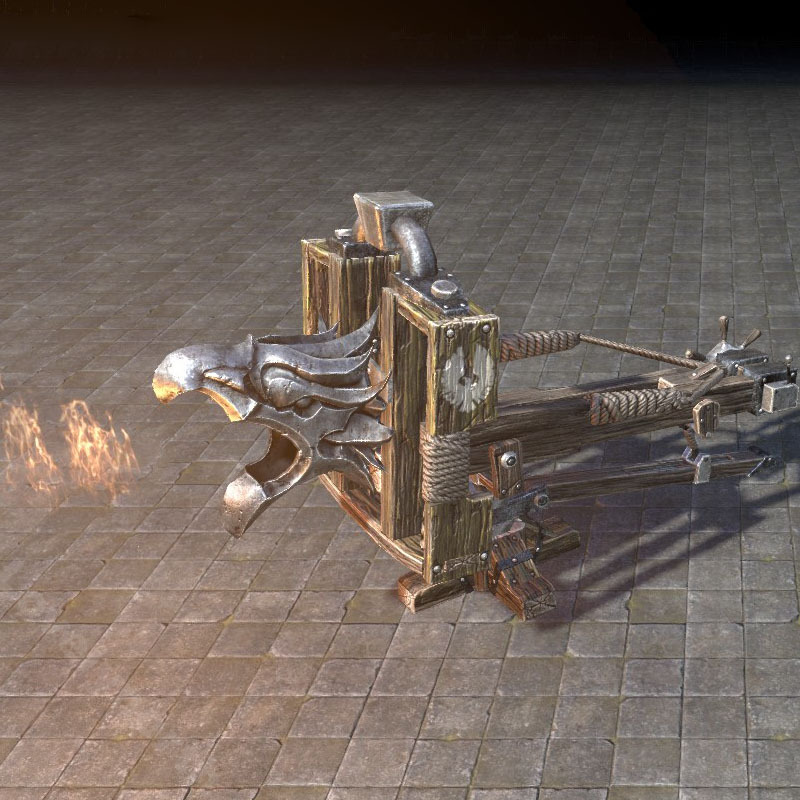 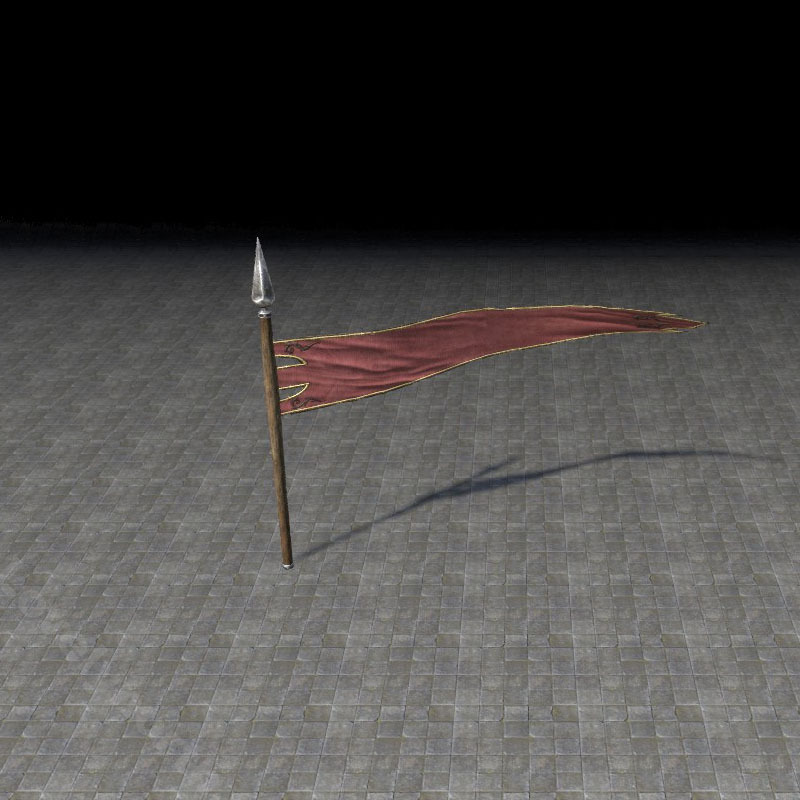 These items are PVP battle themed and consist of a variety of banners, tents, weaponry like ballistae, and catapults. 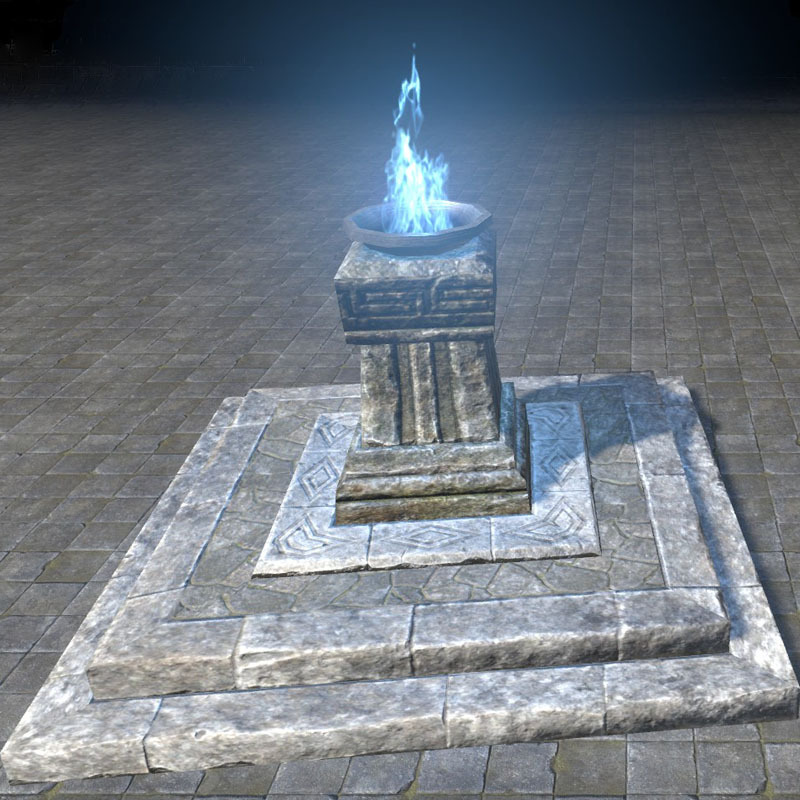 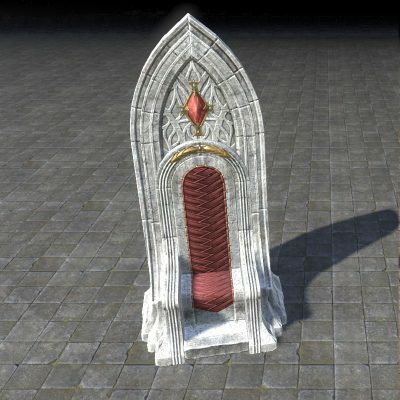 These furnishings can be purchased after completing the requirements with either gold, alliance points, or Tel Var Stones, which drop from the Imperial City. 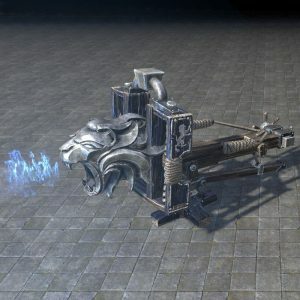 Some of the furnishings require a certain achievement be completed, while others require achieving a certain alliance rank. 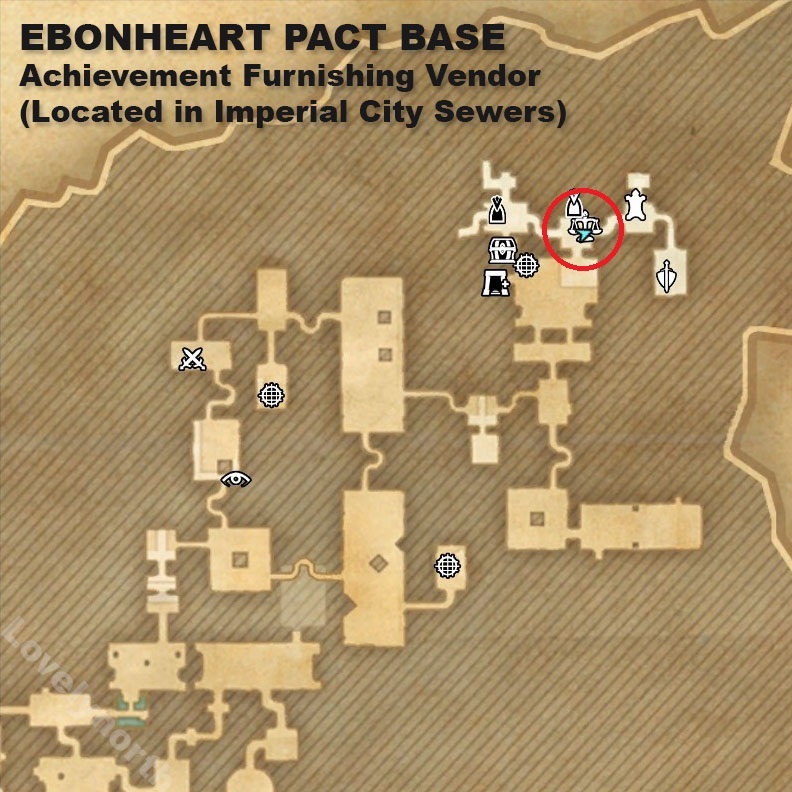 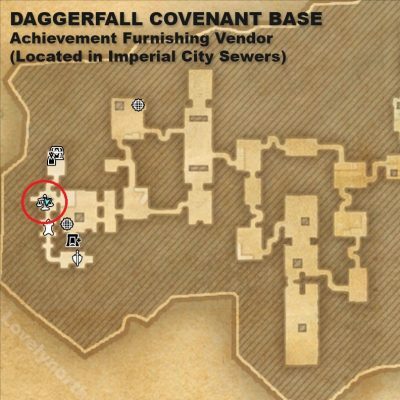 Below is a guide that has the location of the achievement vendors, which furnishings they offer and what is needed to unlock the ability to purchase those furnishings. 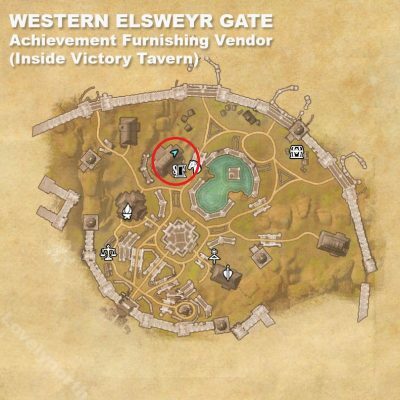 Based on your faction, the location of the achievement furnishing vendor is different. 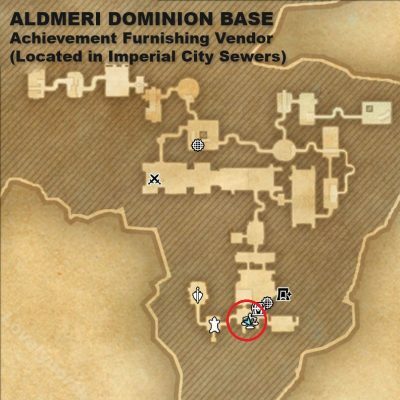 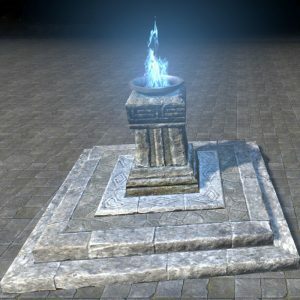 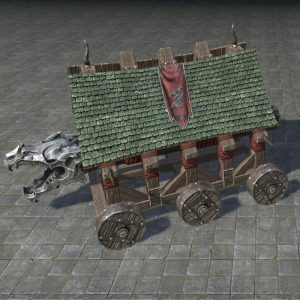 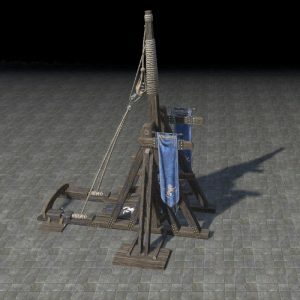 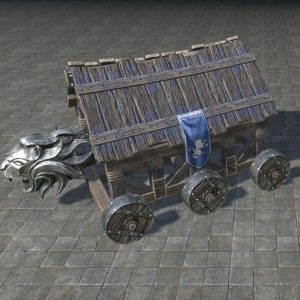 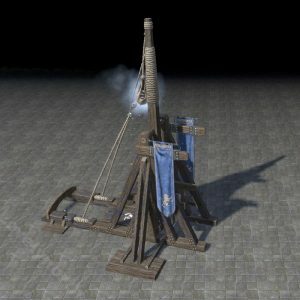 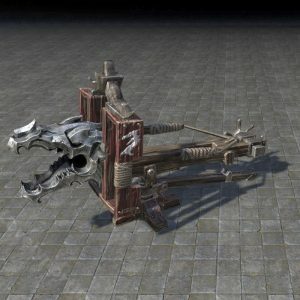 There is an achievement furnisher in each of the alliance bases within Cyrodiil. 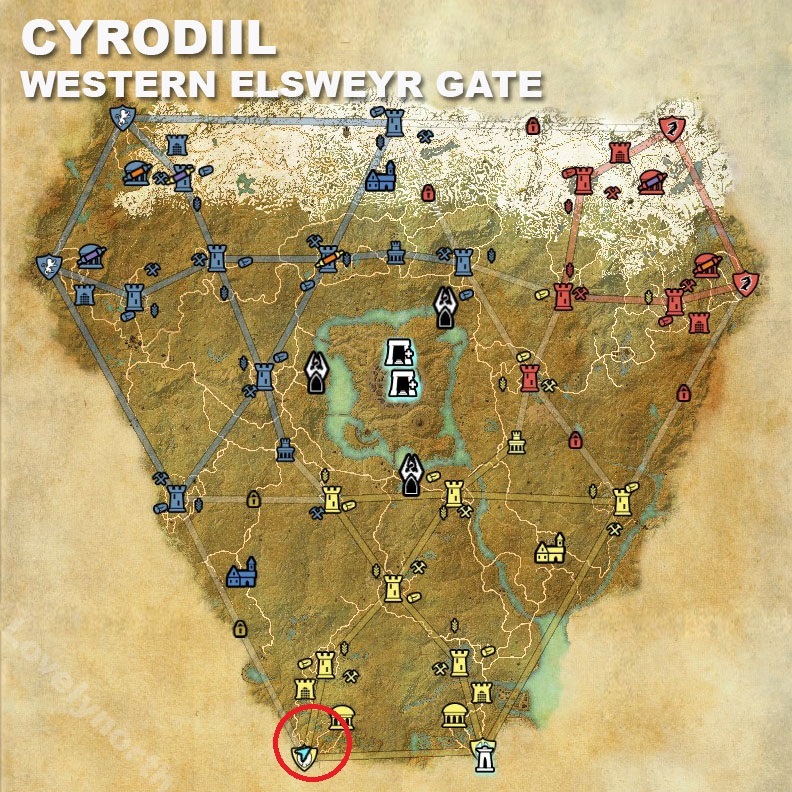 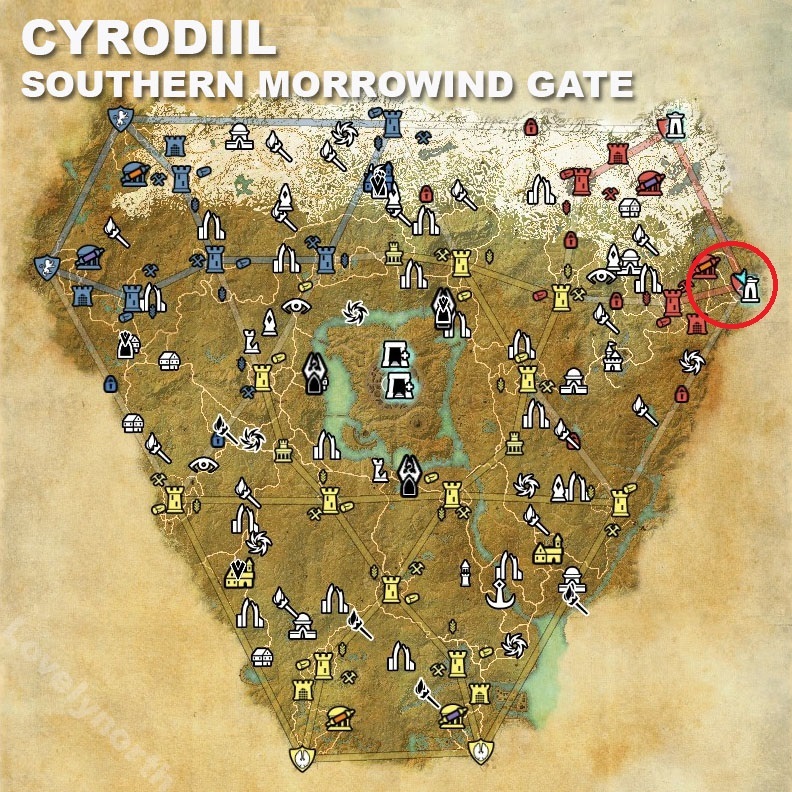 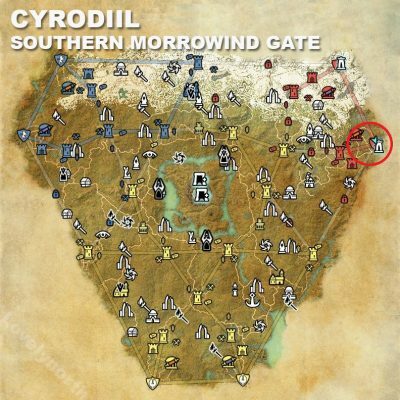 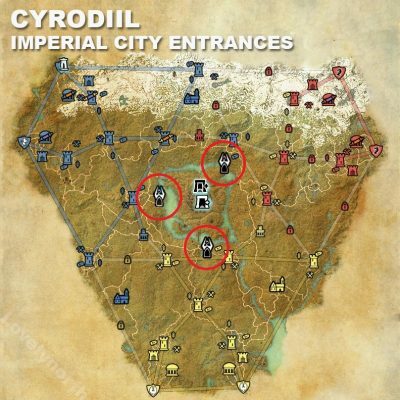 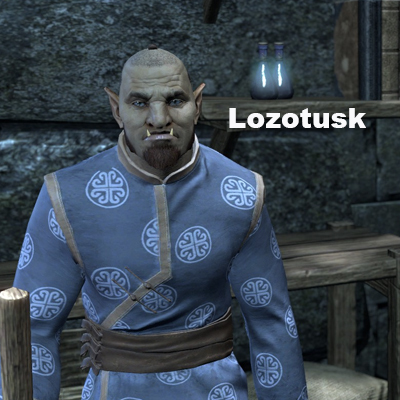 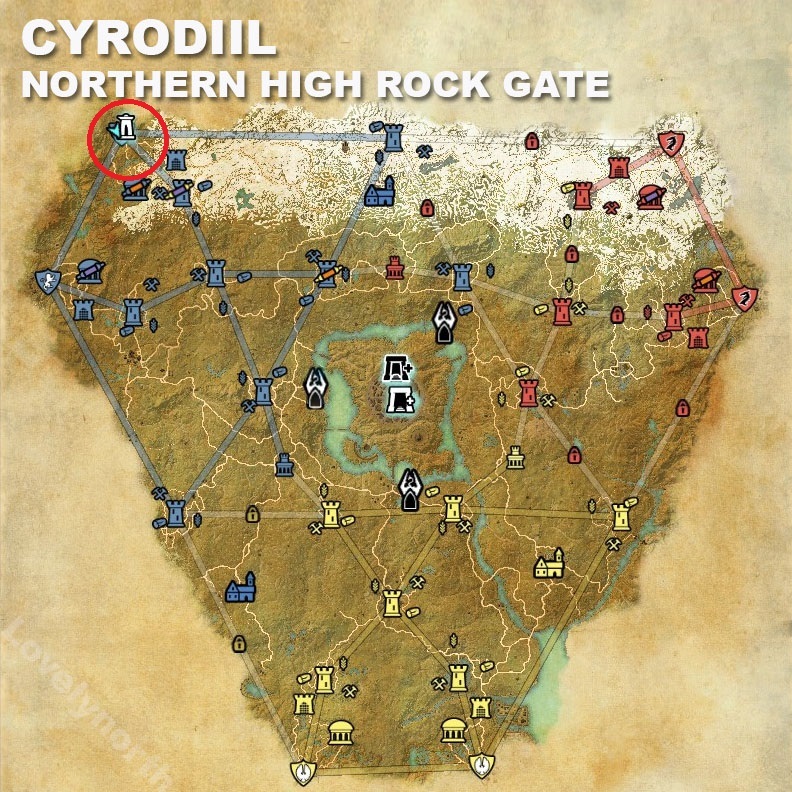 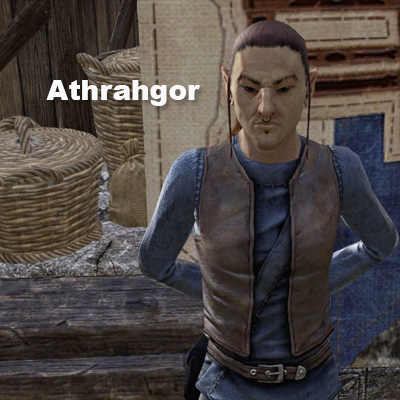 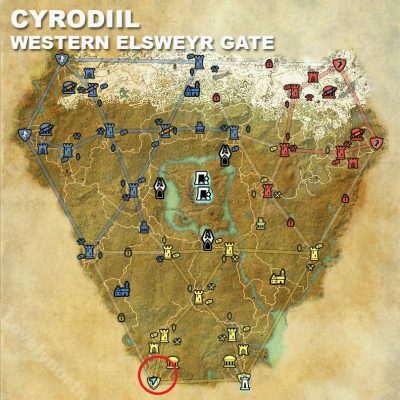 You need to enter Cyrodil and then travel to the correct location within Cyrodiil in order to find the vendor. 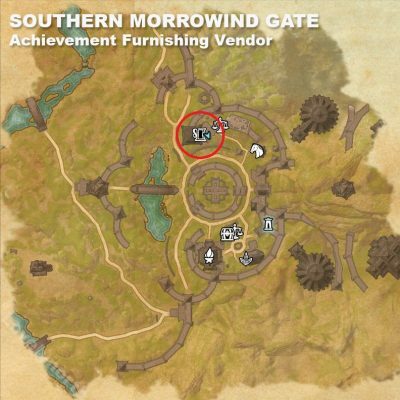 The location of the vendor is different for each alliance. 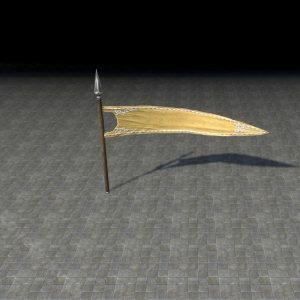 -Win 100 duels against other players. 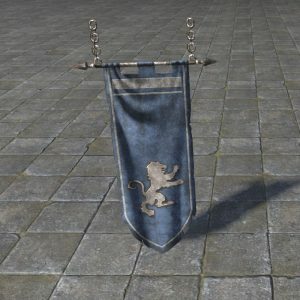 There are different furnishings available based on the highest alliance rank you have achieved. 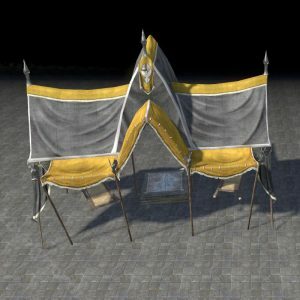 These are listed below. There is an achievement vendor inside the Imperial City in each of the 3 alliance bases. Below you will find the vendor’s locations and what furnishings they sell. 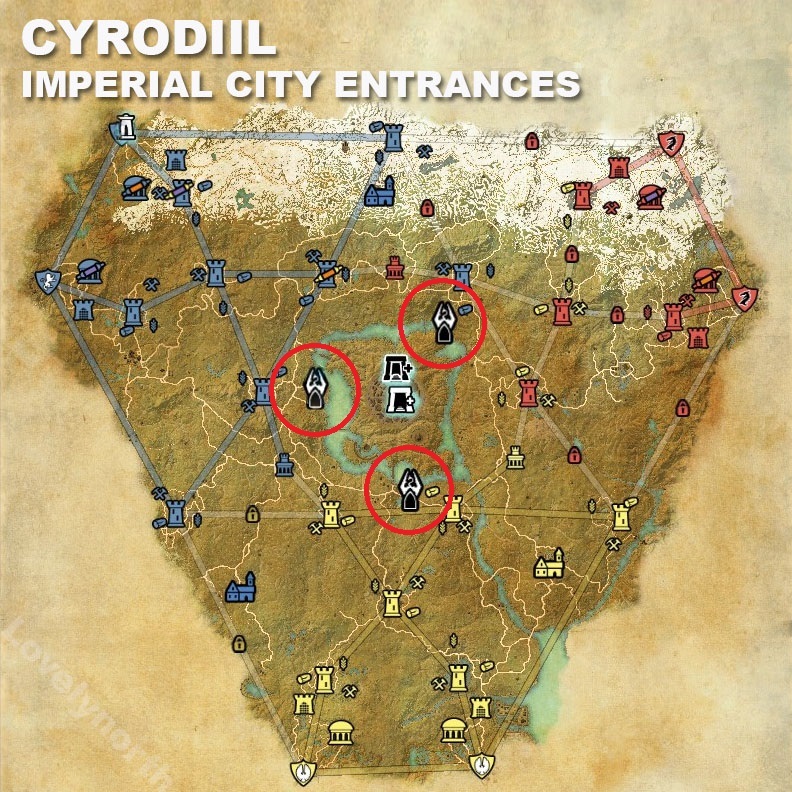 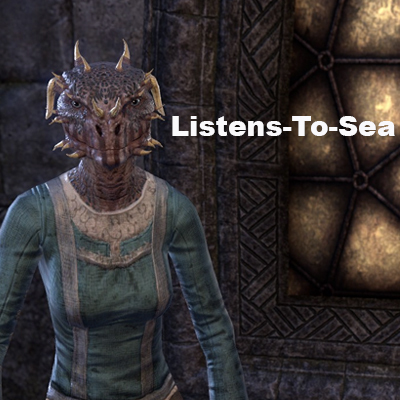 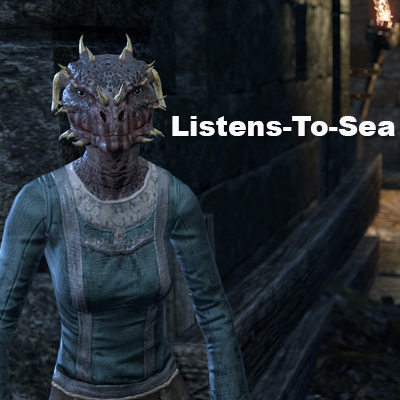 To reach the Imperial City furnishing vendors, you must first enter Cyrodiil, then travel to one of the Imperial City entrances, and then find the vendor inside your alliance base. 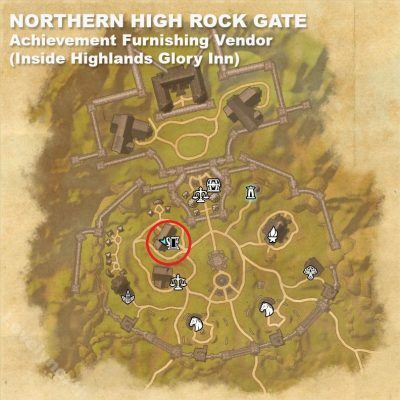 Tel Var stones, which are collected in the Imperial City are required to purchase the furnishing items.